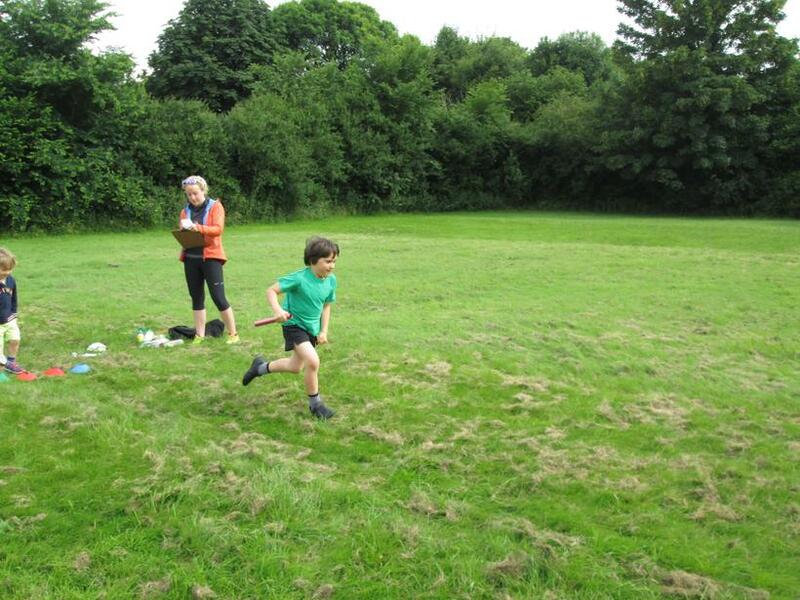 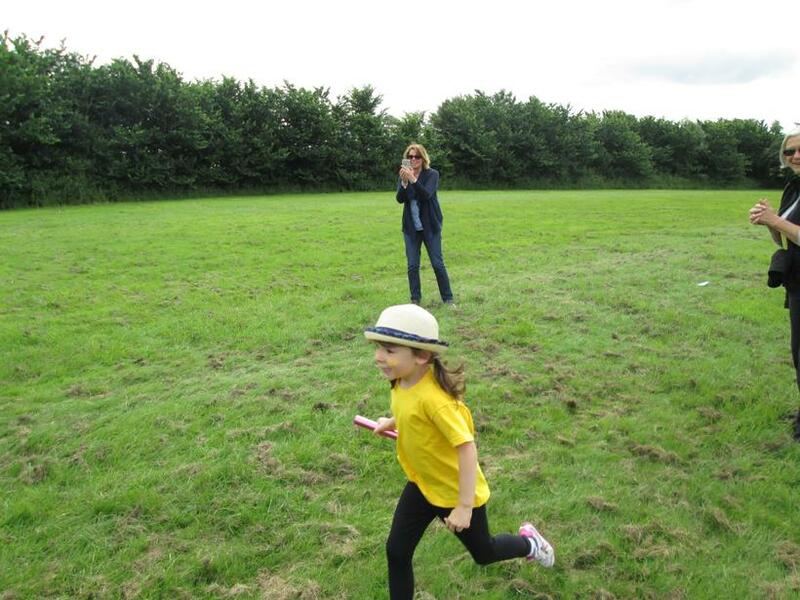 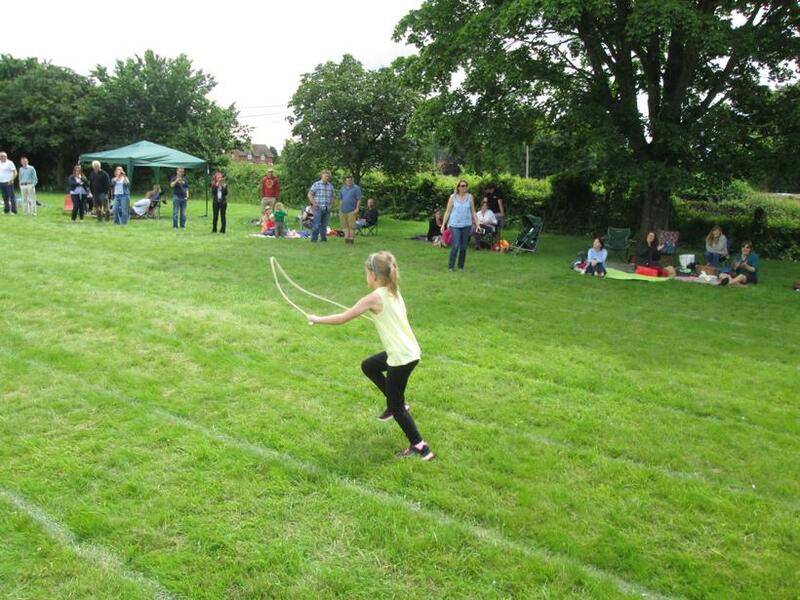 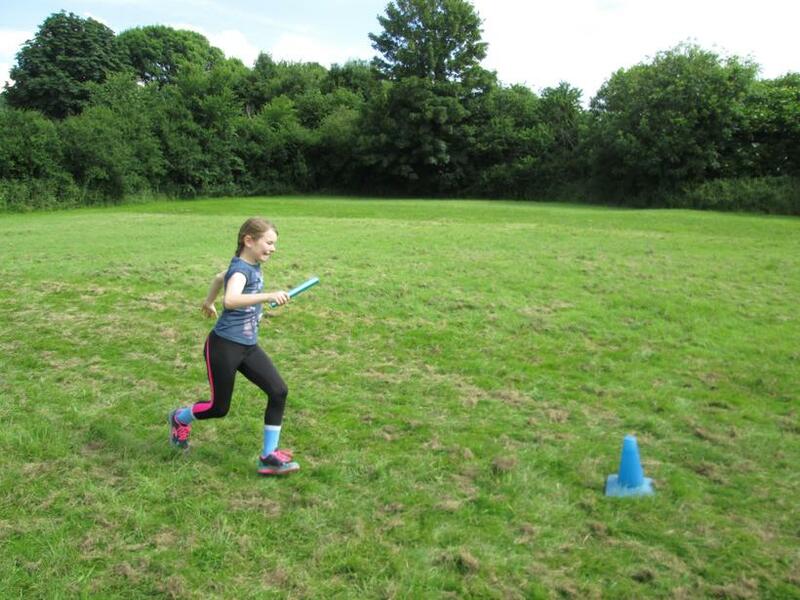 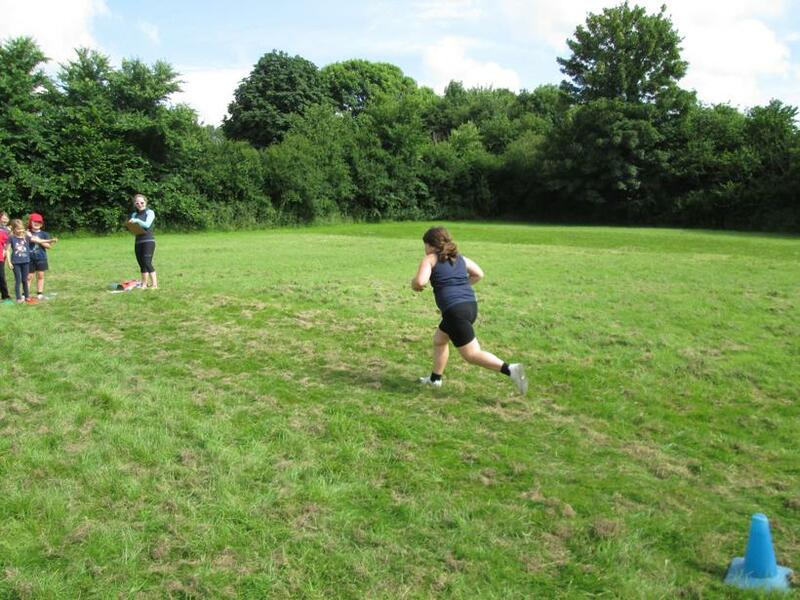 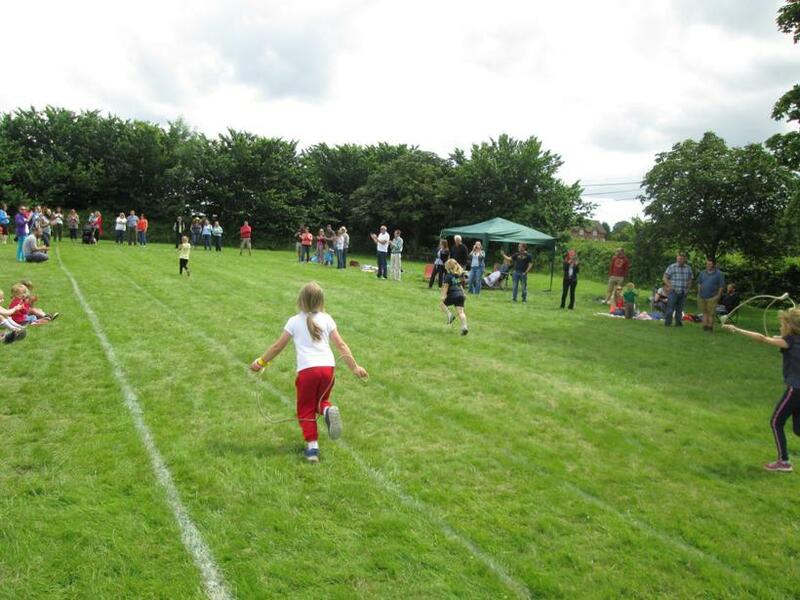 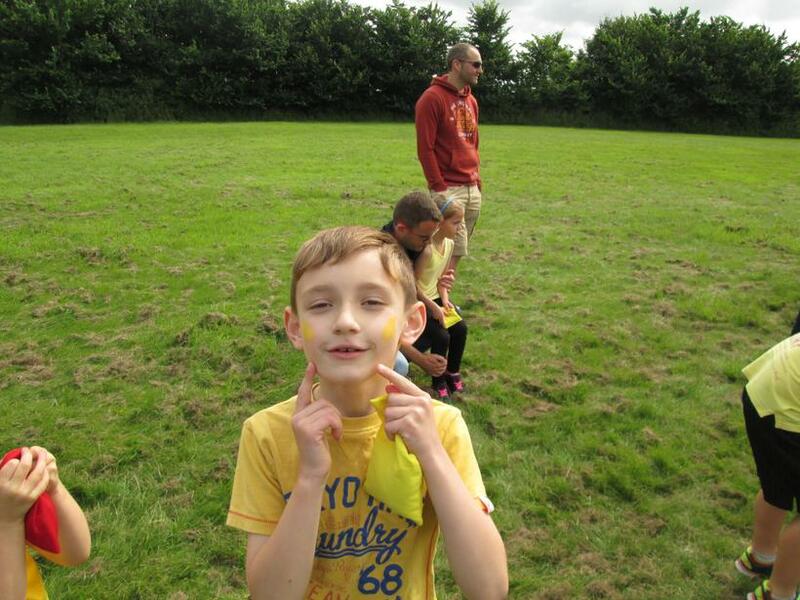 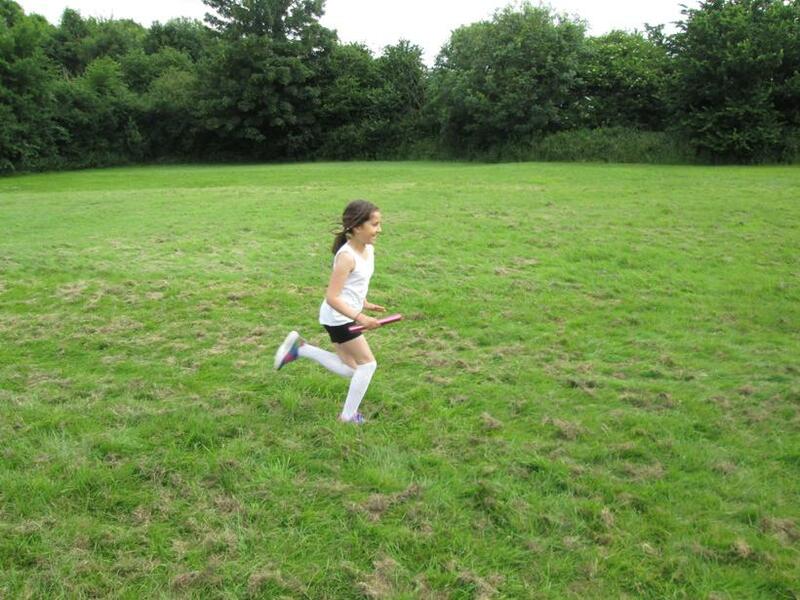 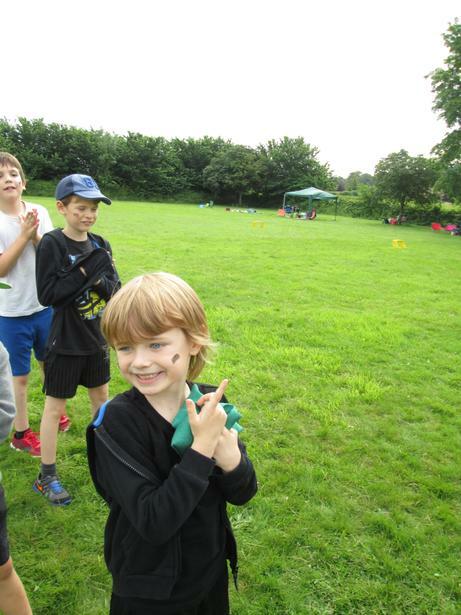 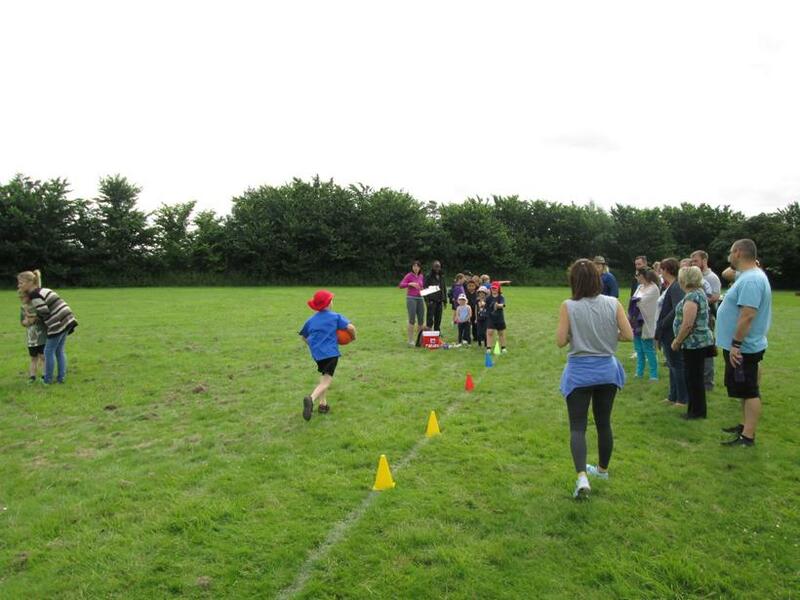 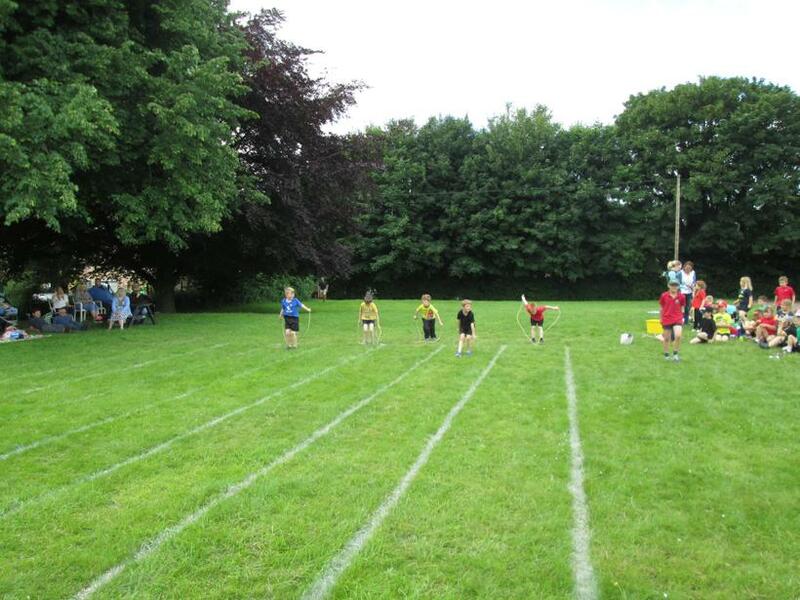 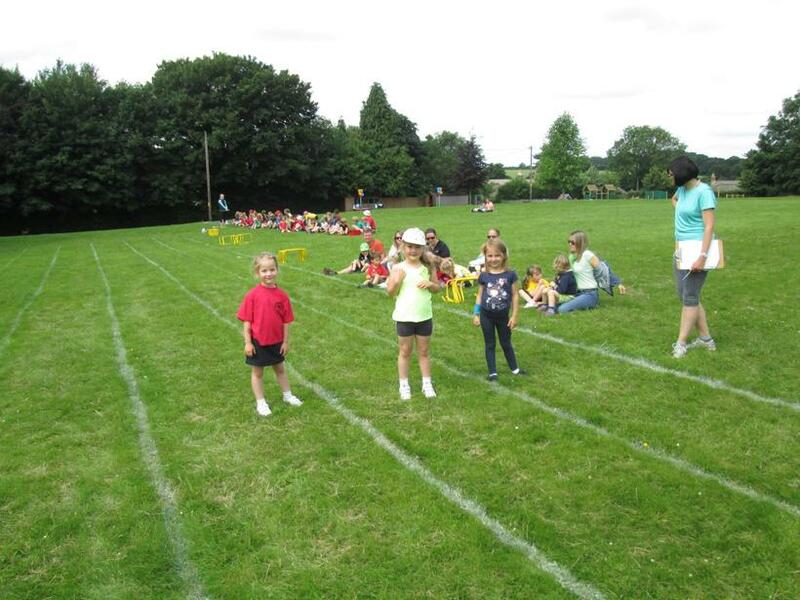 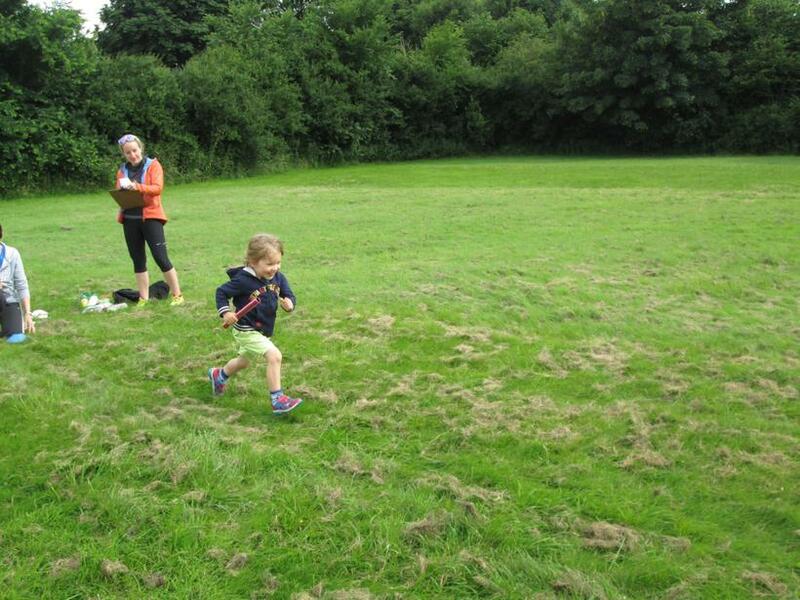 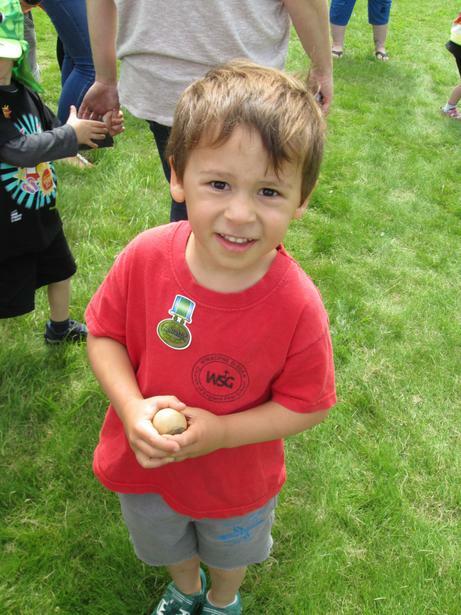 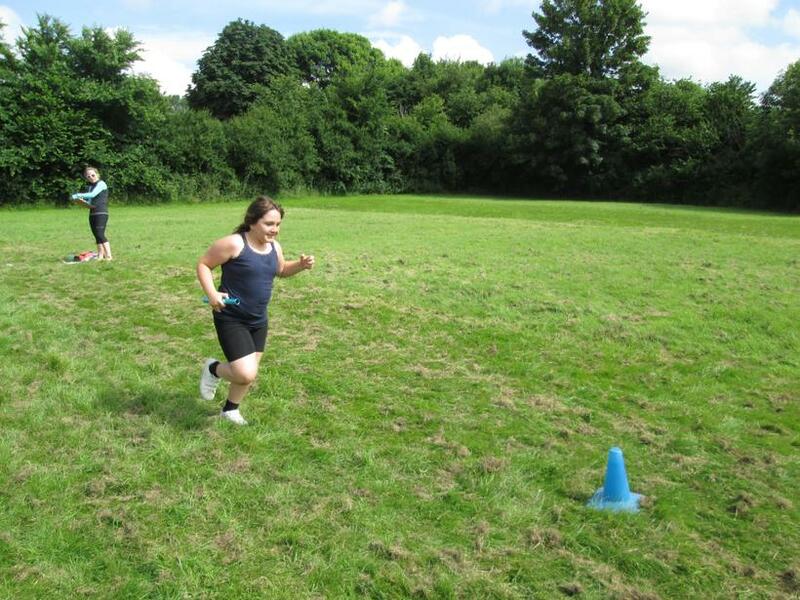 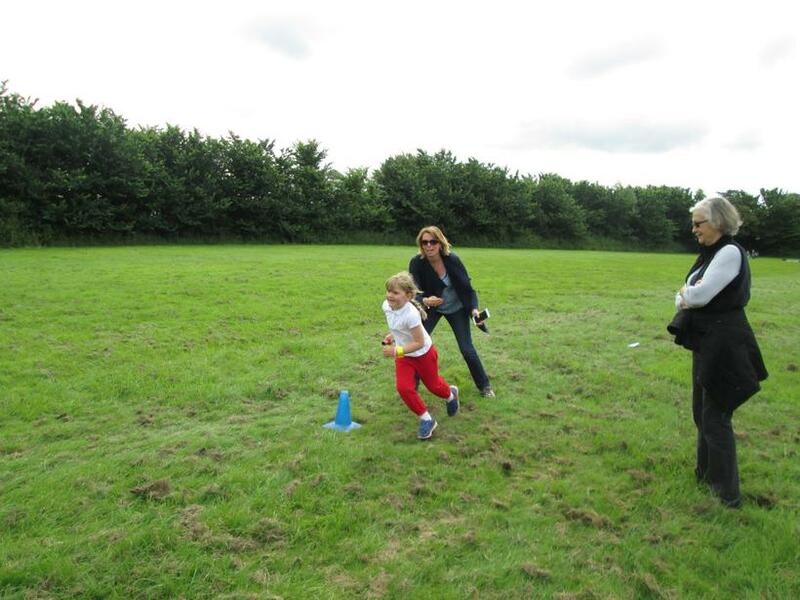 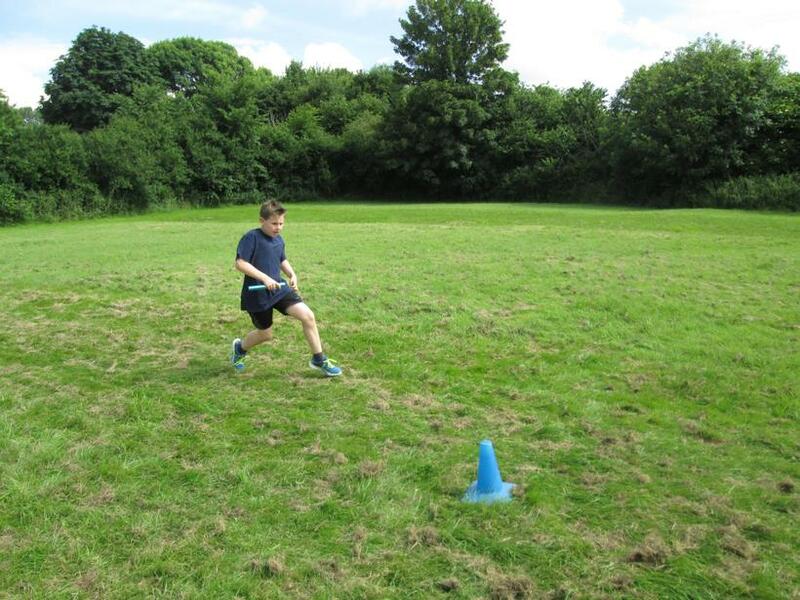 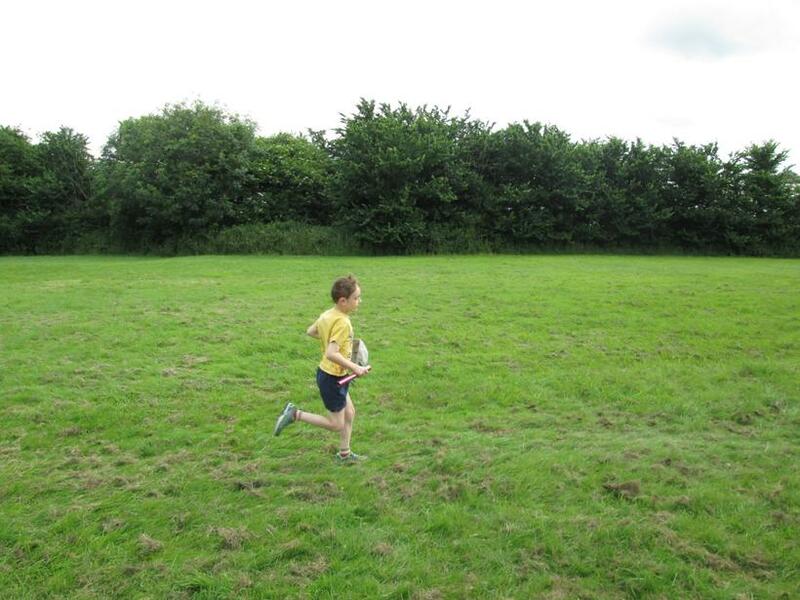 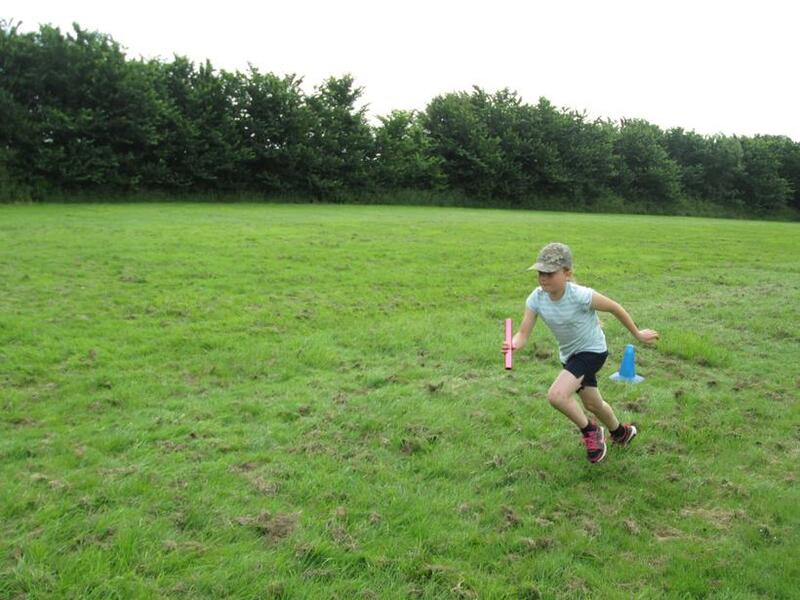 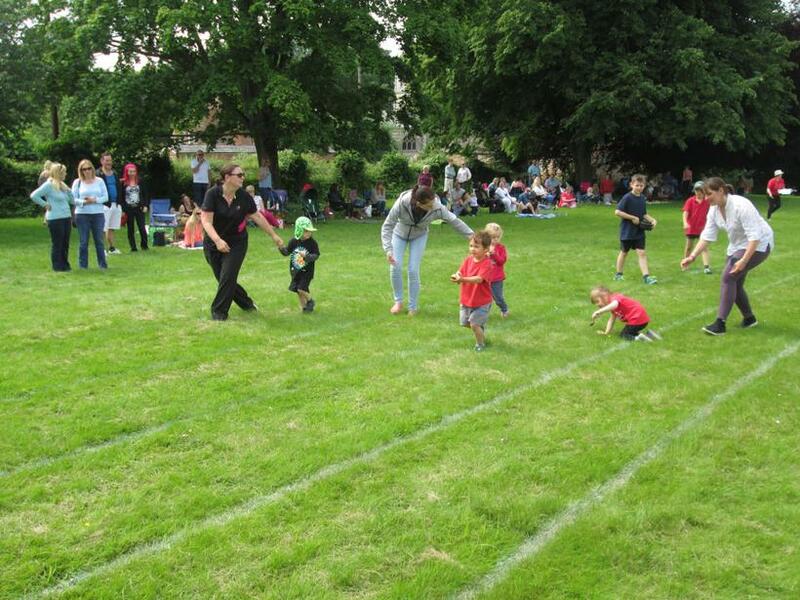 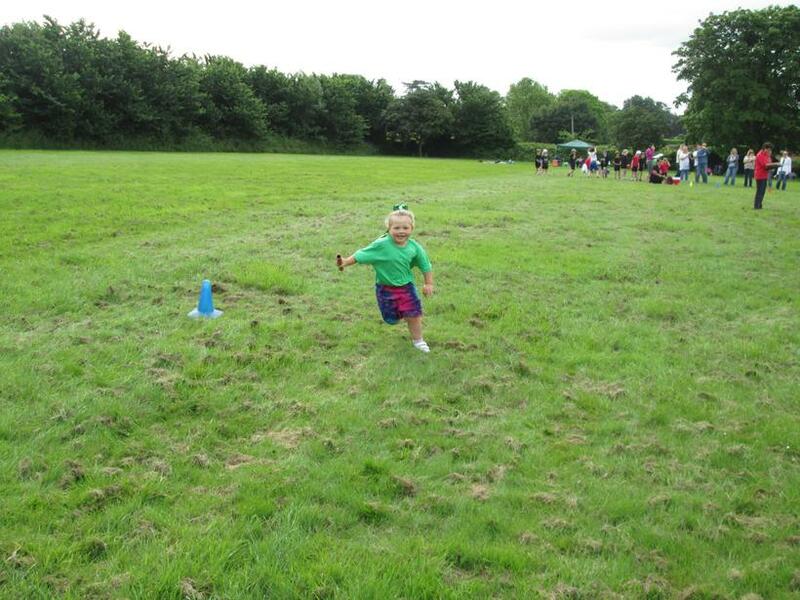 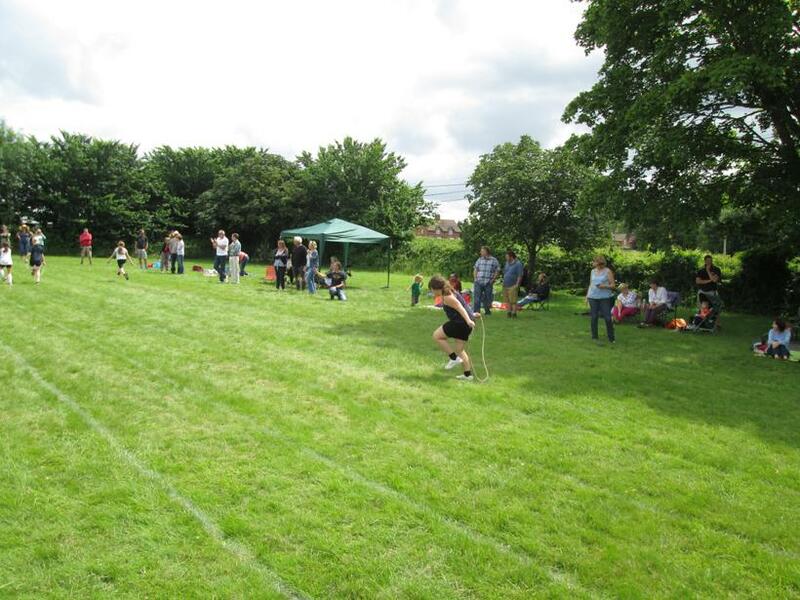 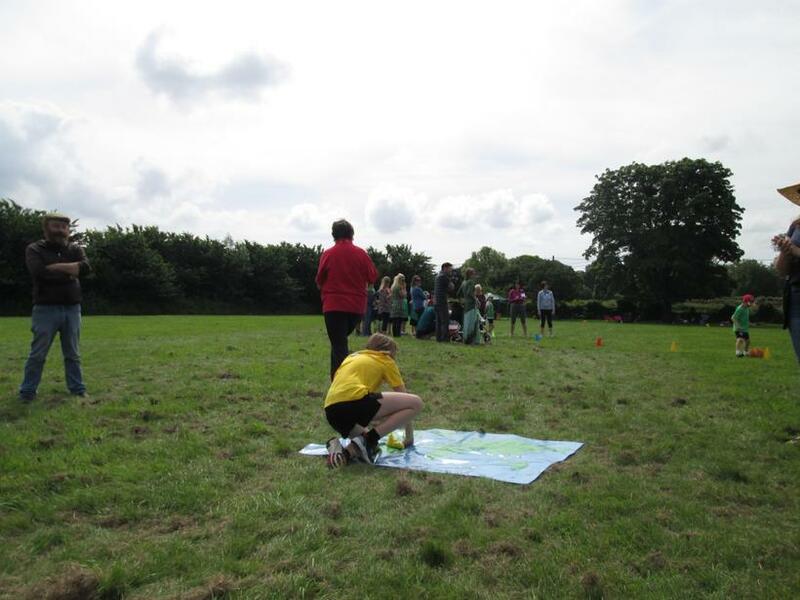 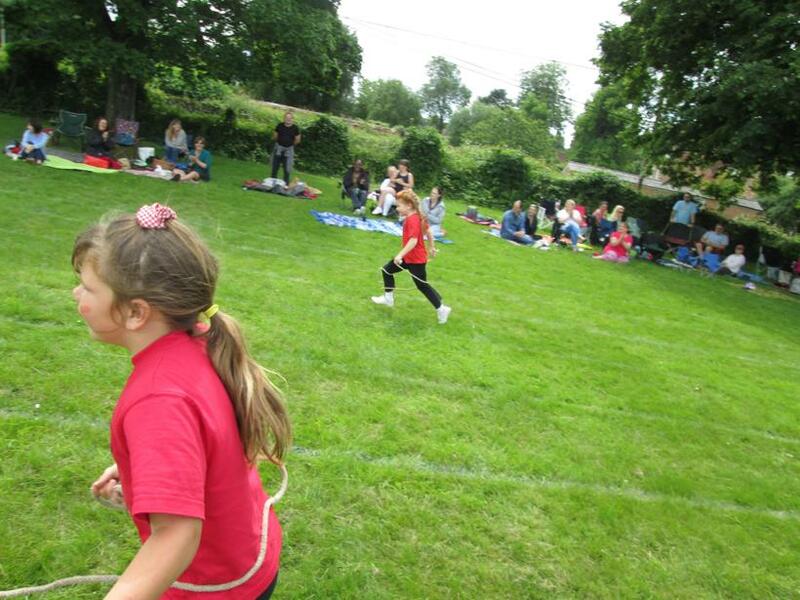 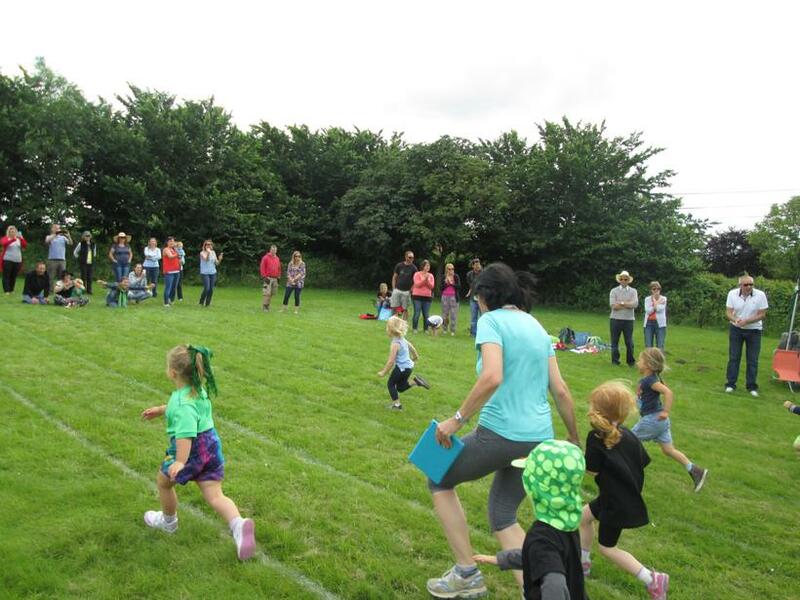 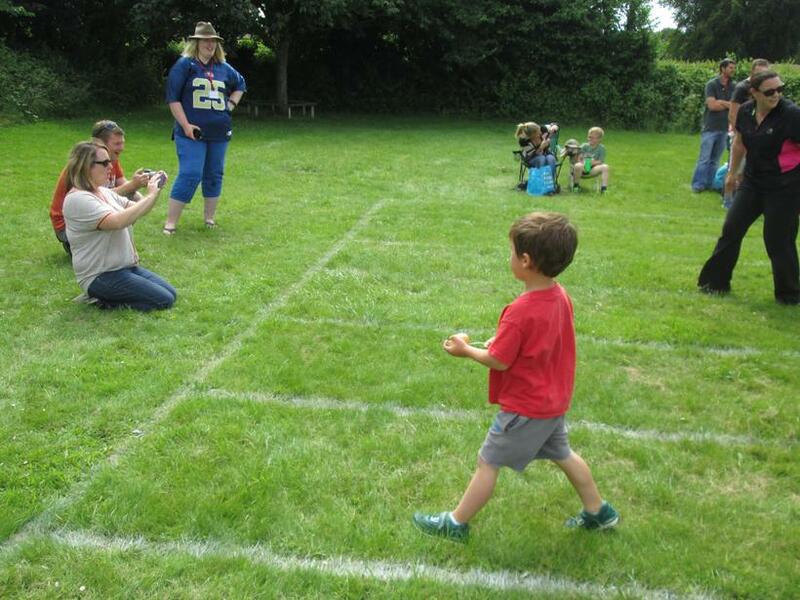 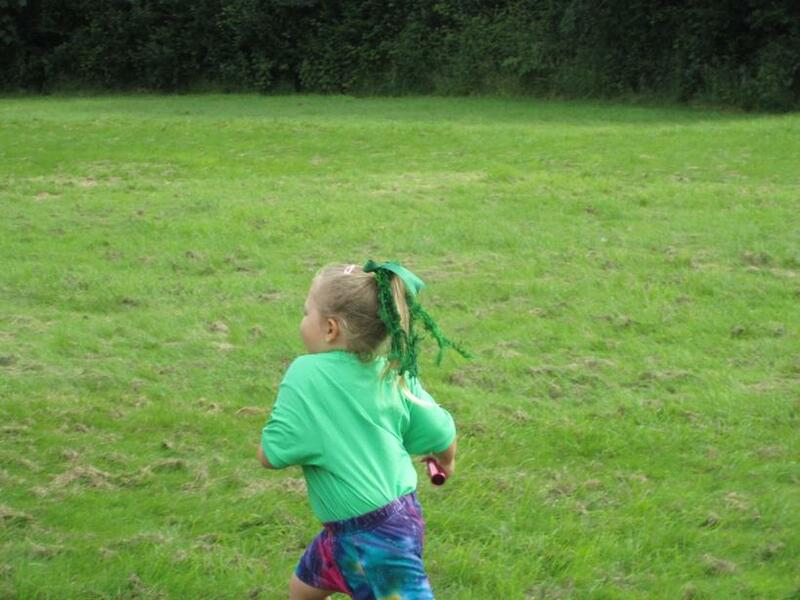 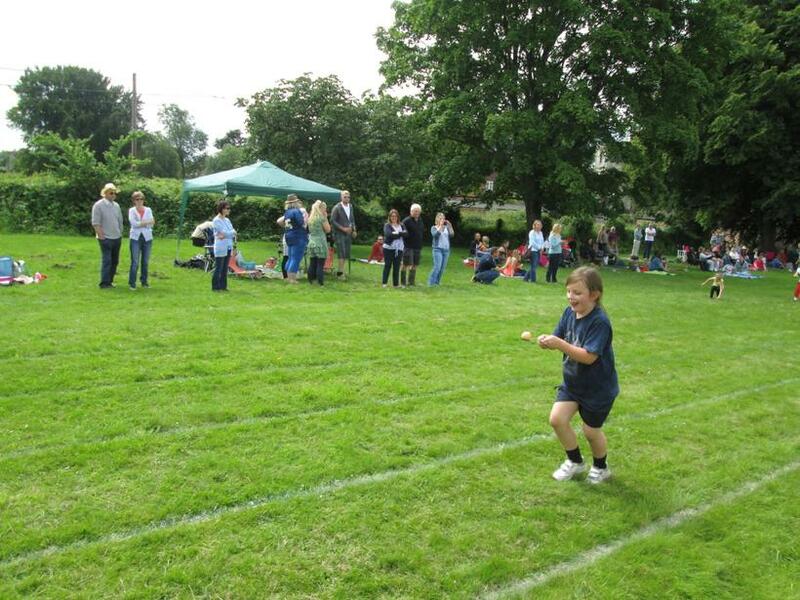 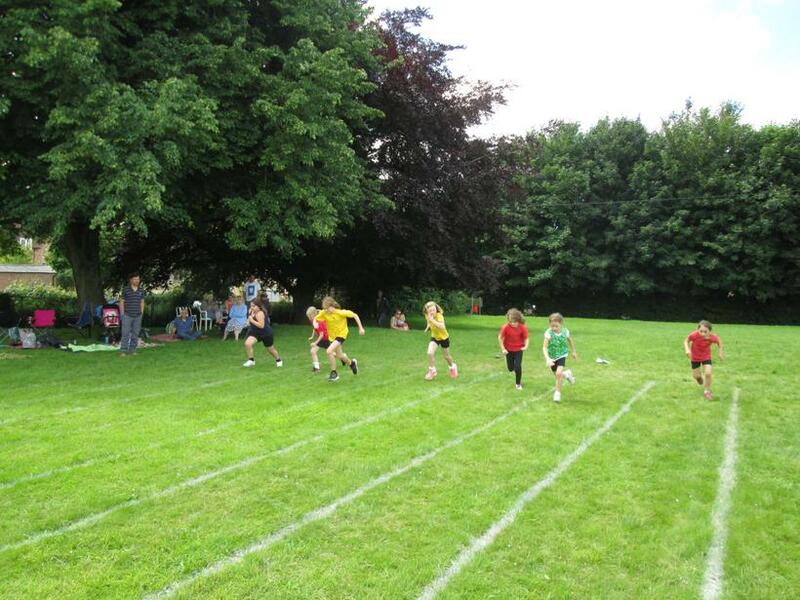 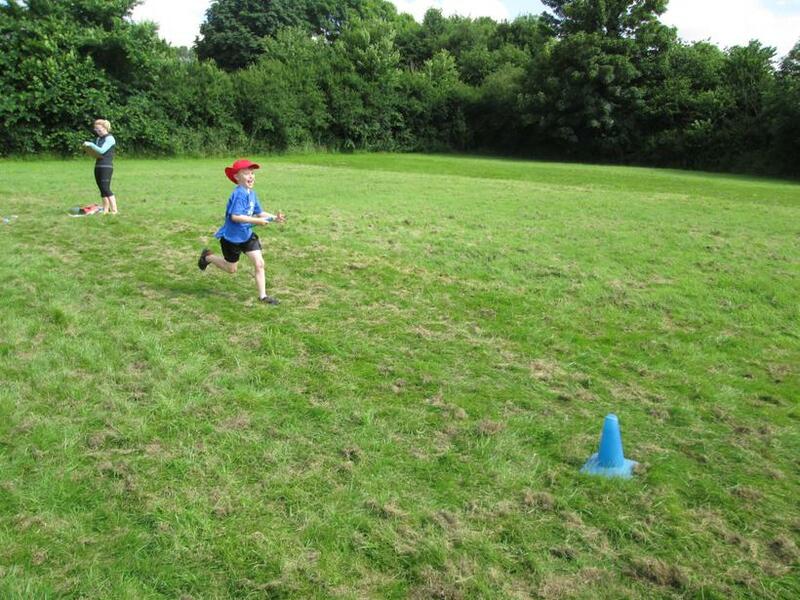 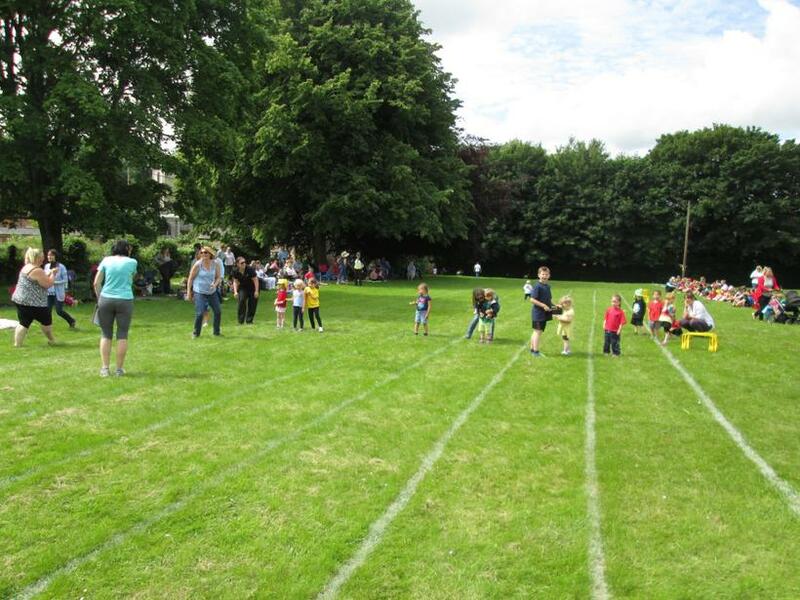 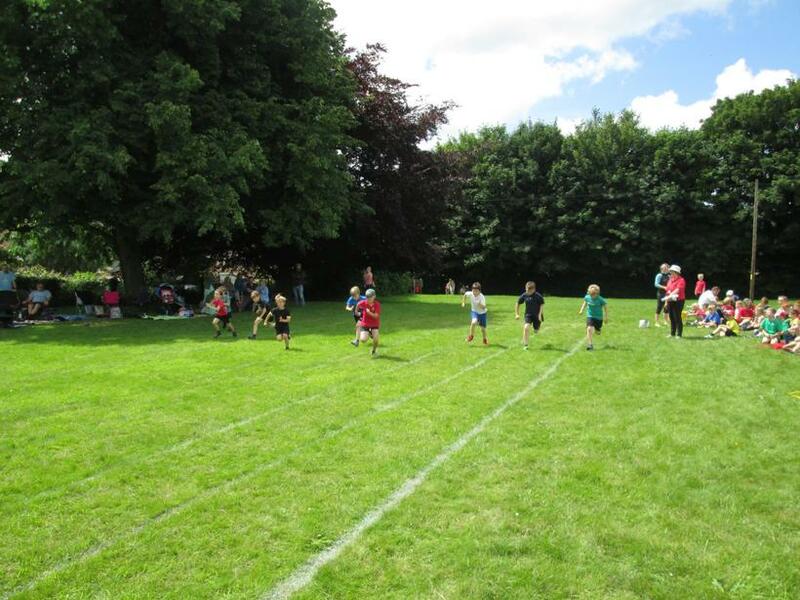 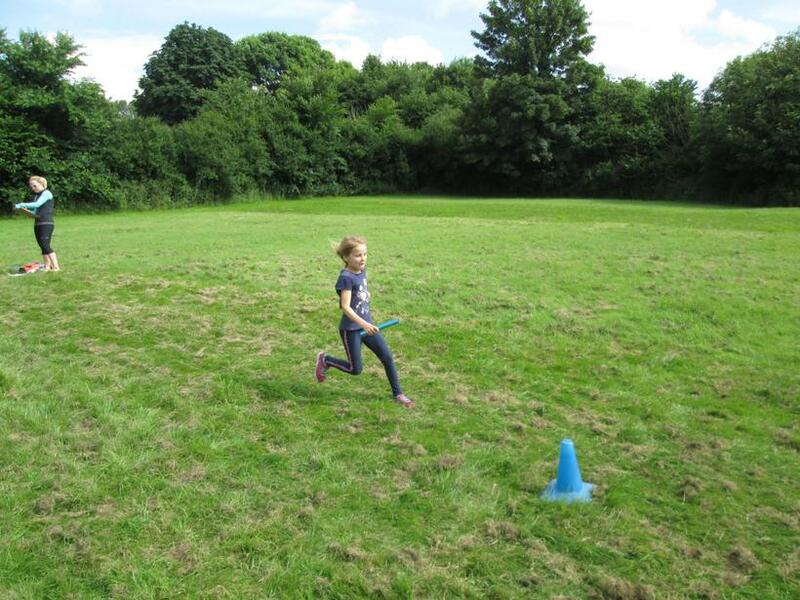 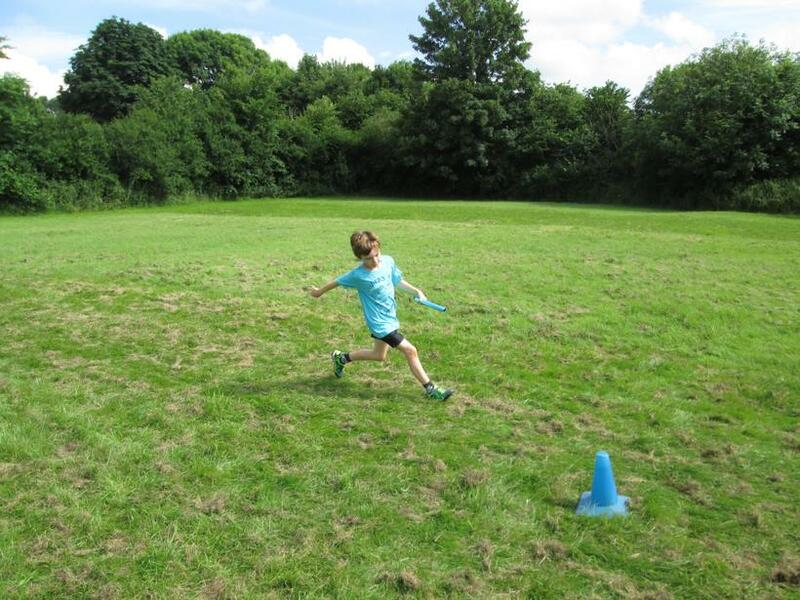 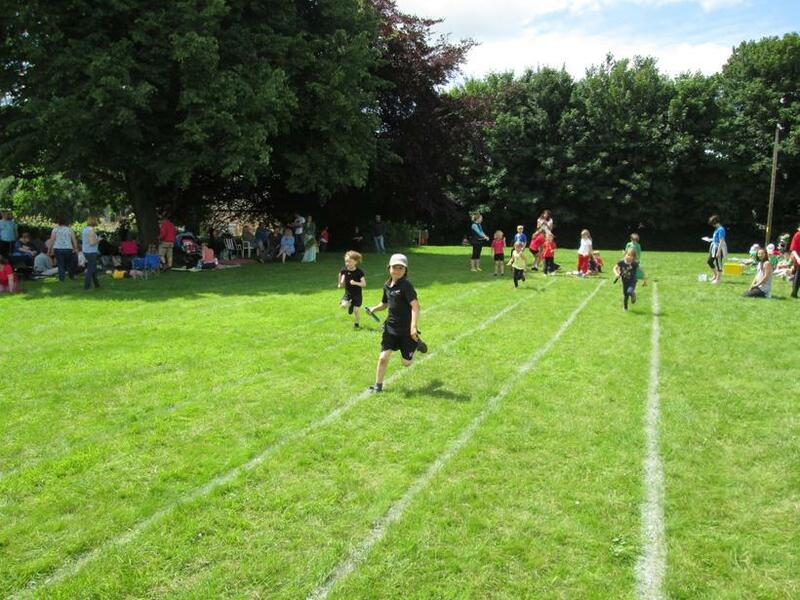 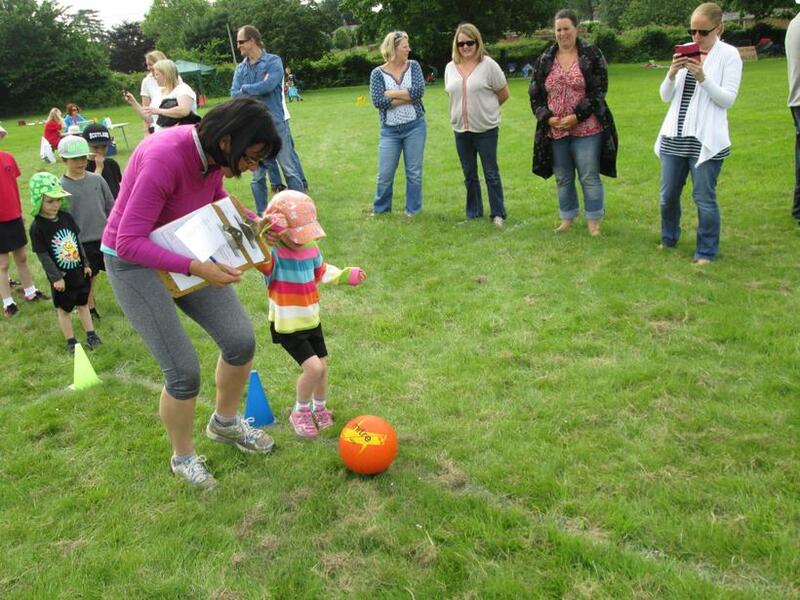 THE ROAD to RIO: SPORTS DAY SUCCESS! 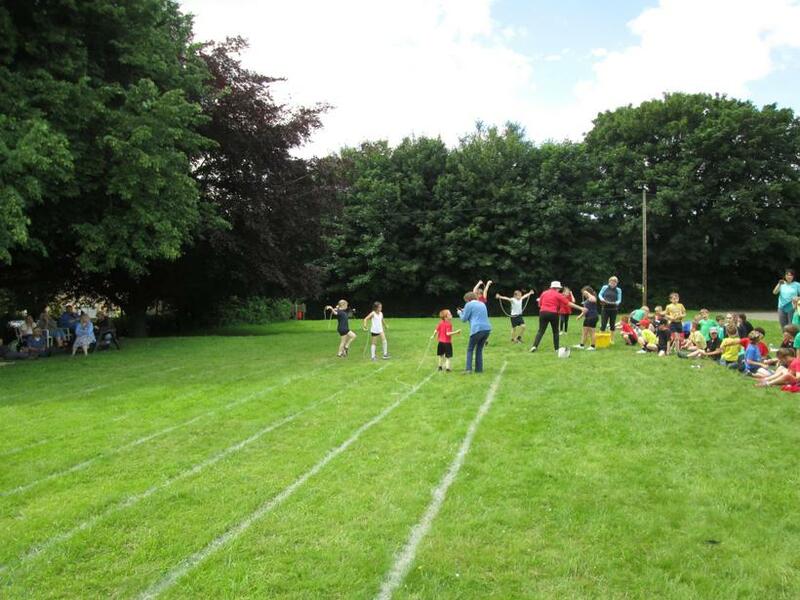 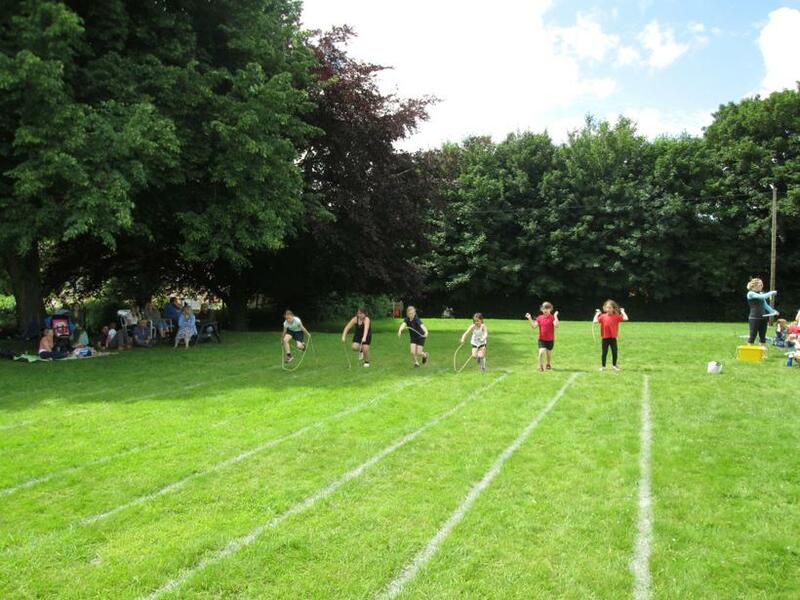 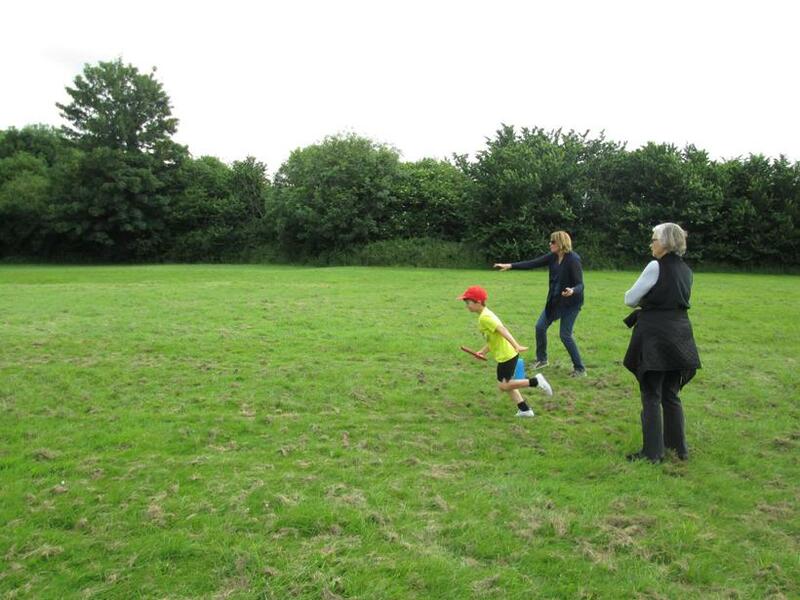 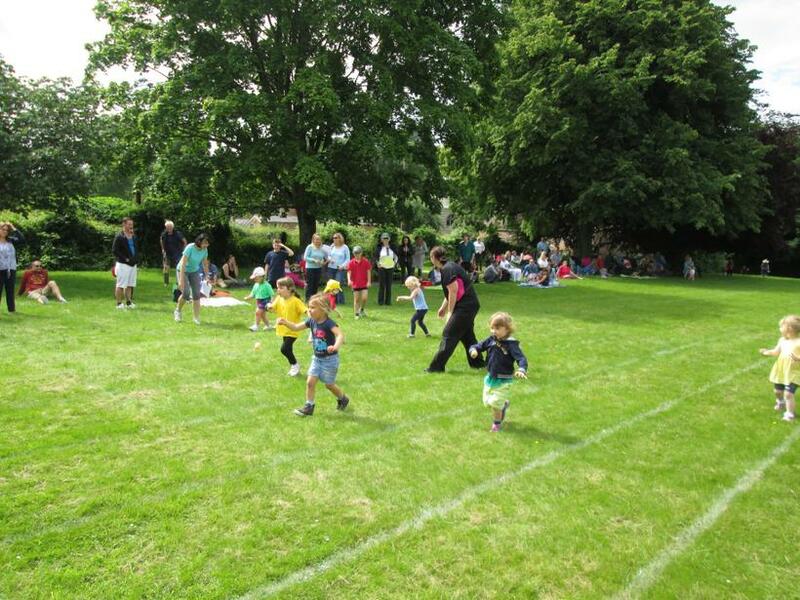 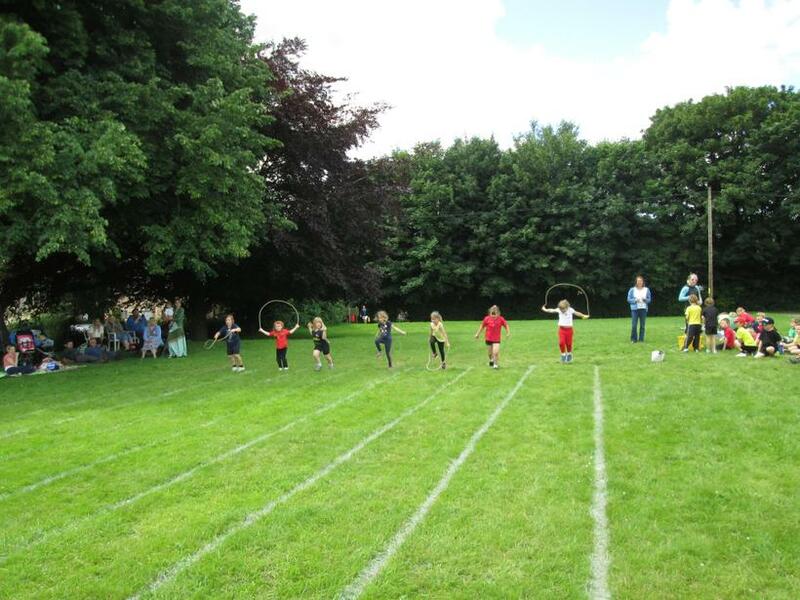 The weather was kind to us and on a lovely sunny morning in Wimborne St Giles, the children took to the field for our annual Sports Day. 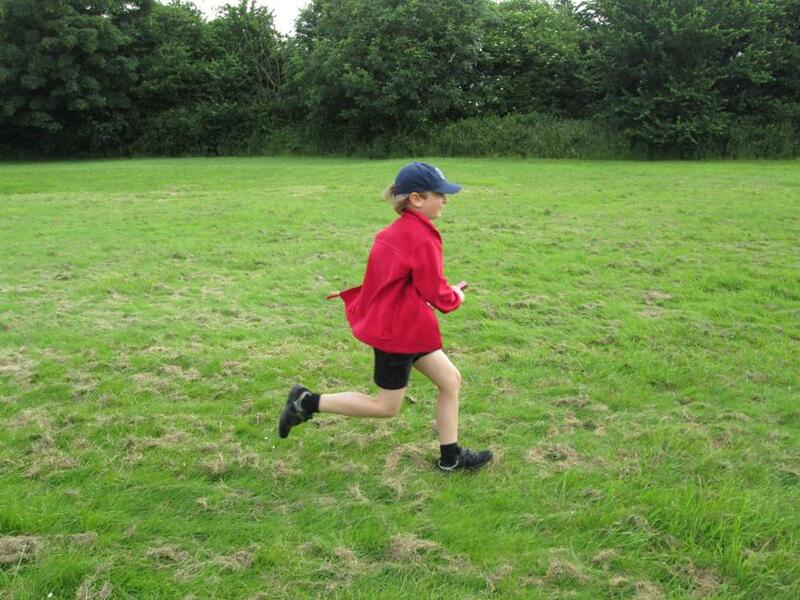 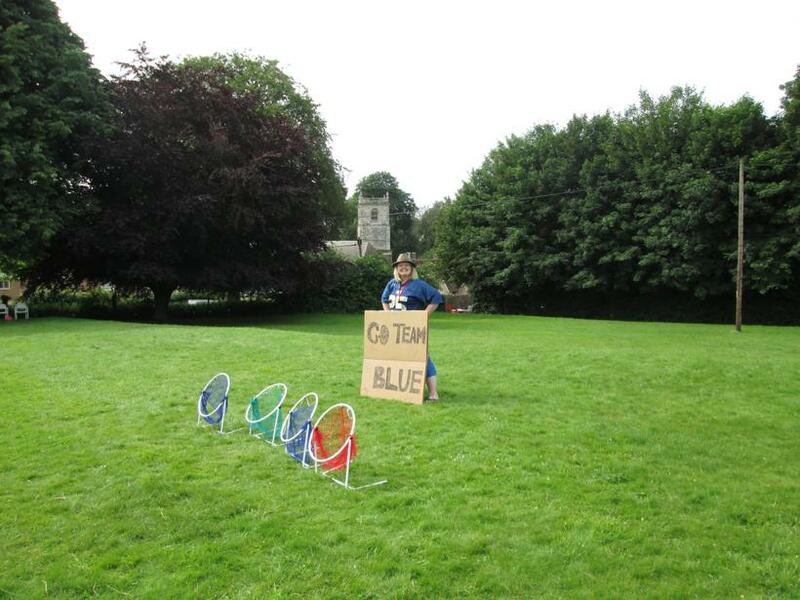 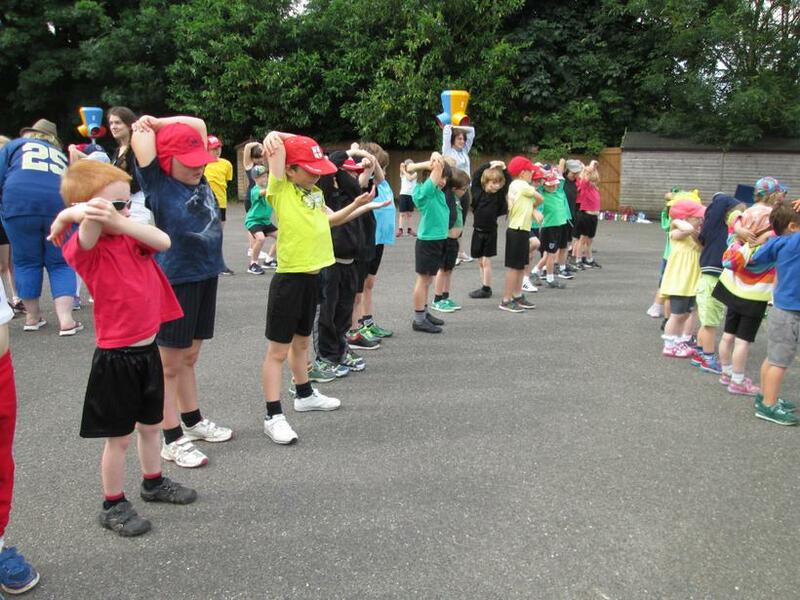 The children were split into five teams for the first part of the morning, each one the colour of the Olympic rings. 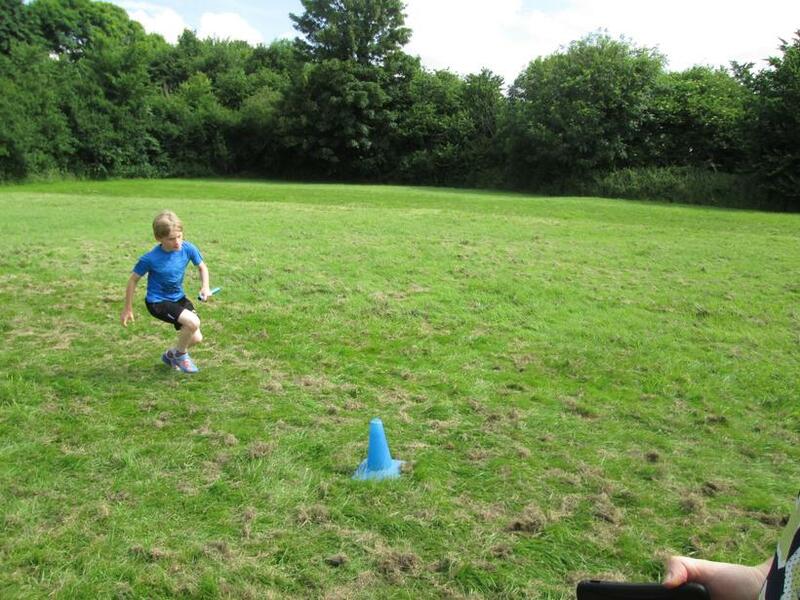 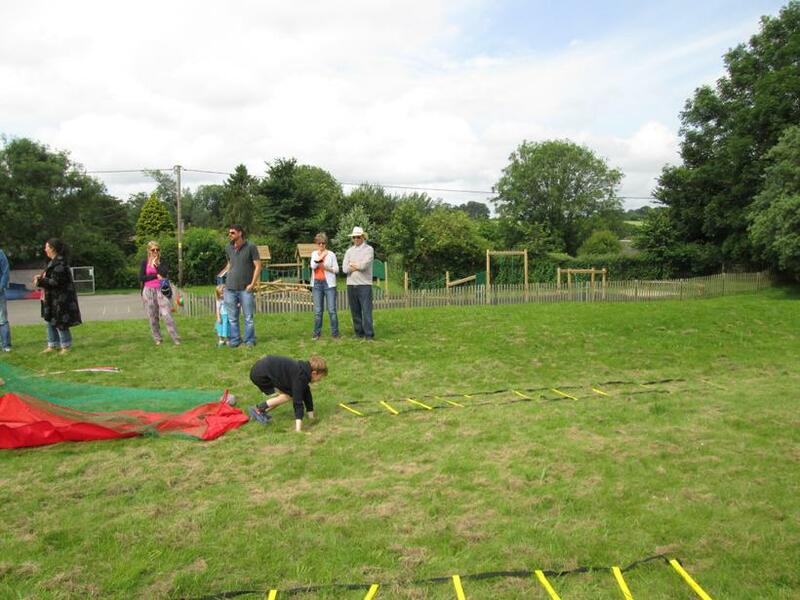 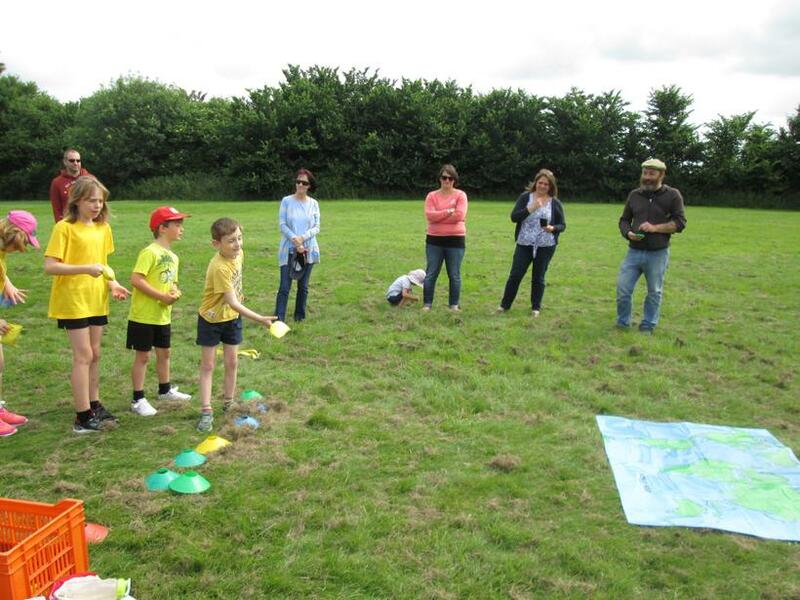 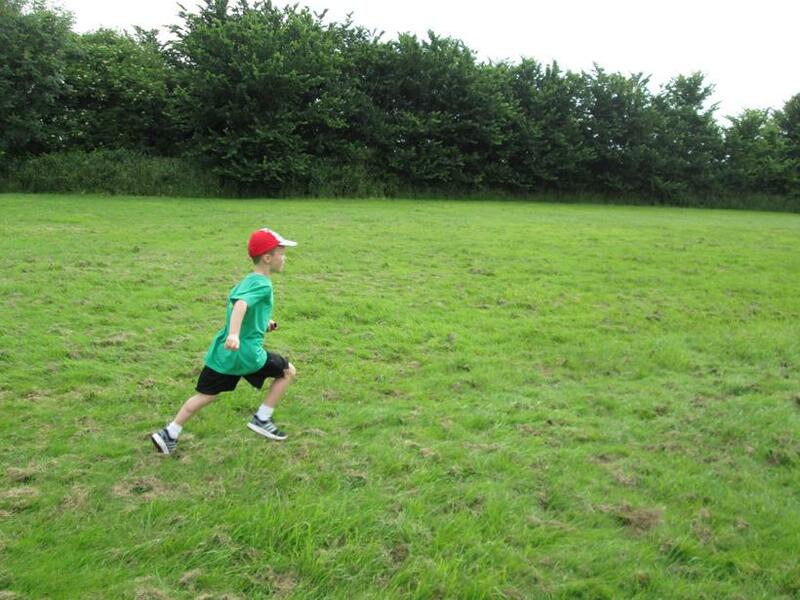 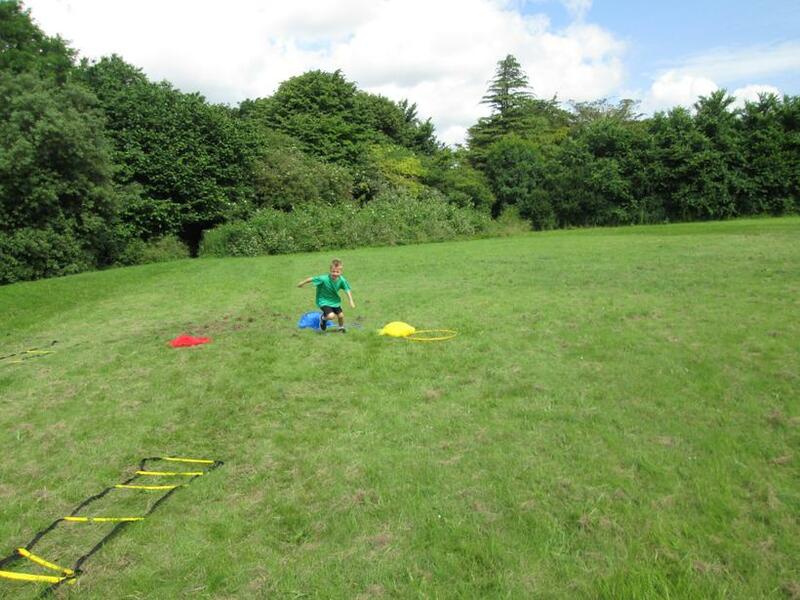 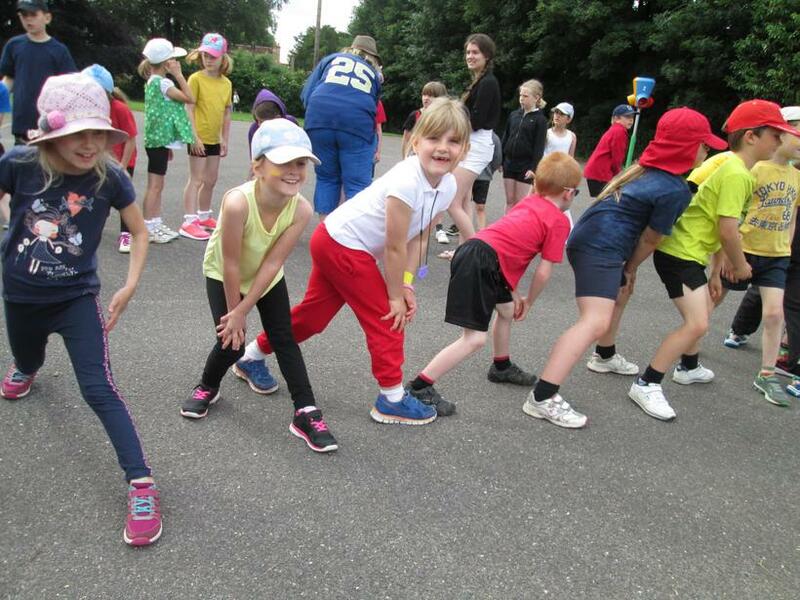 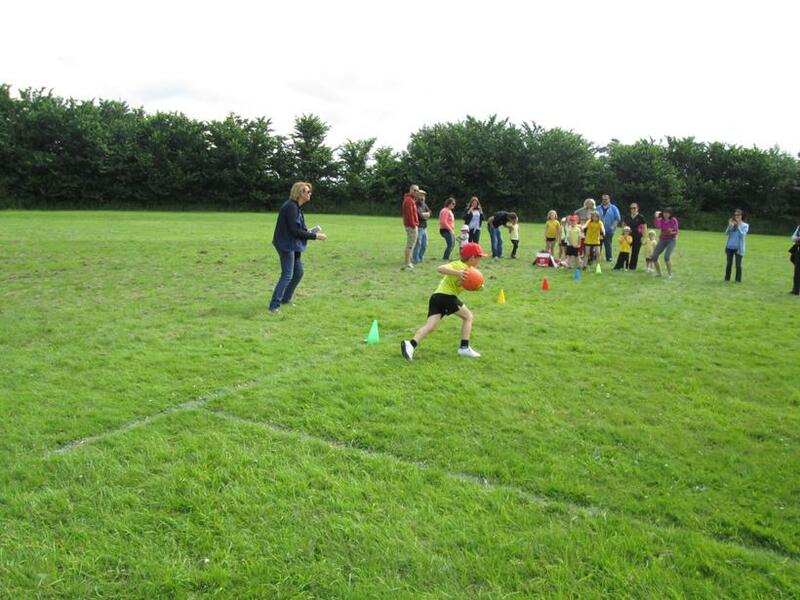 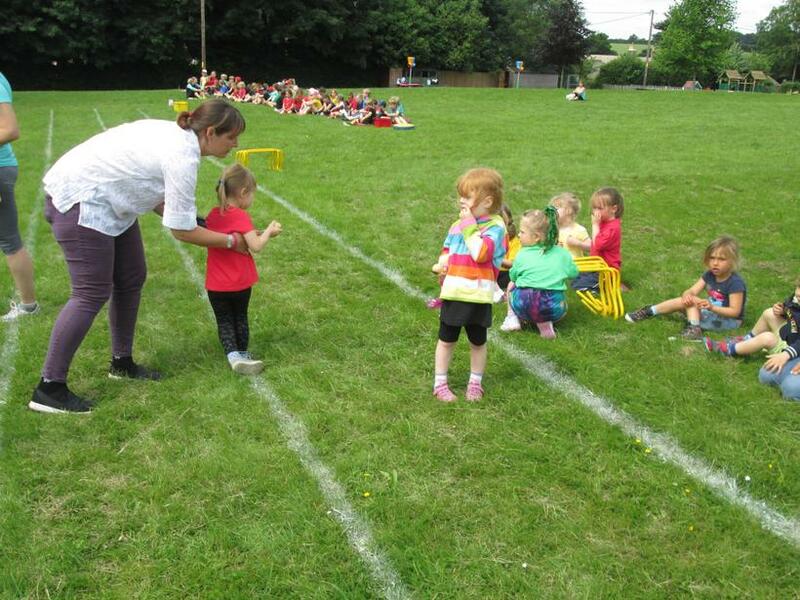 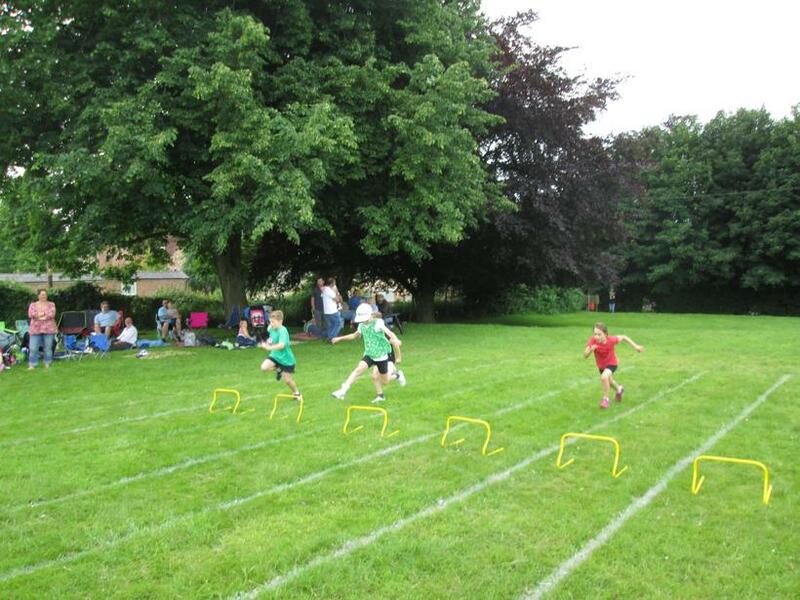 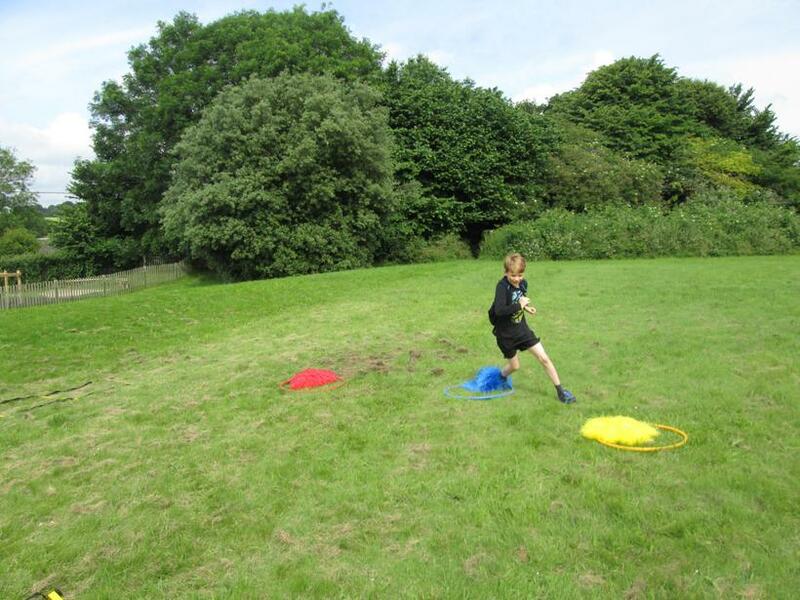 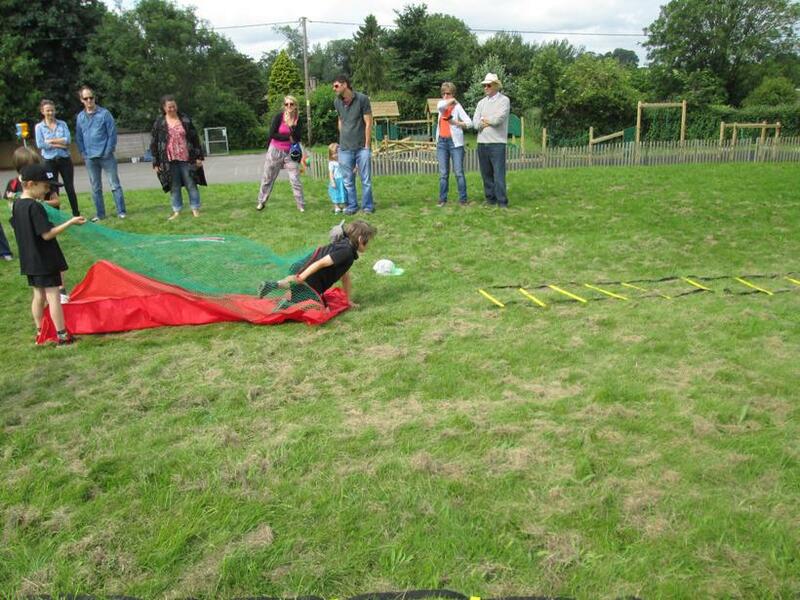 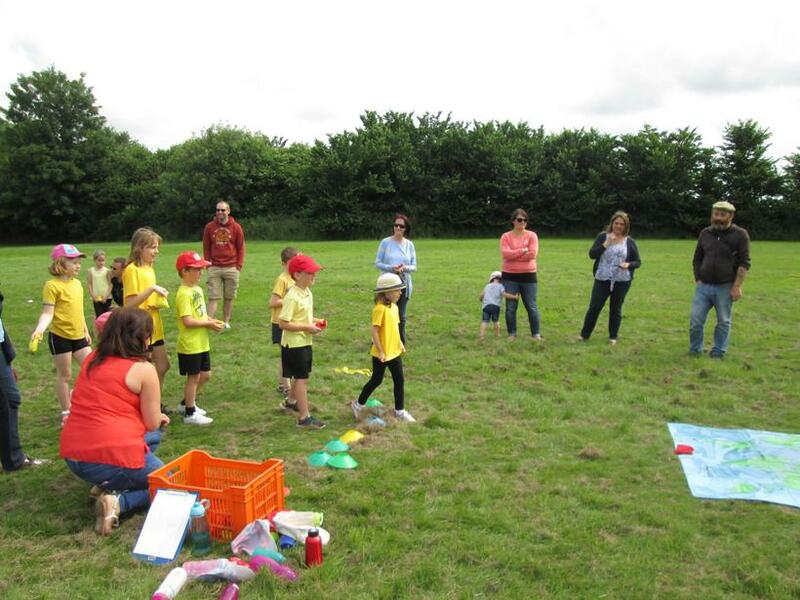 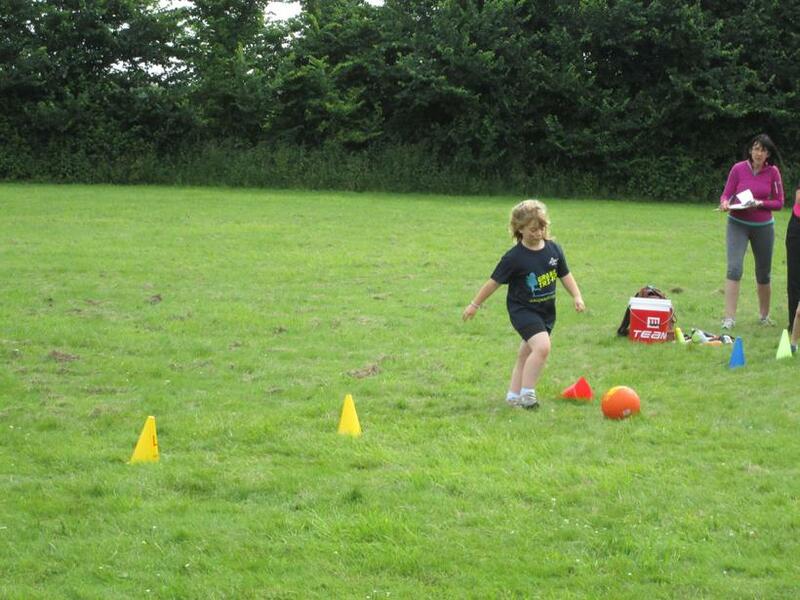 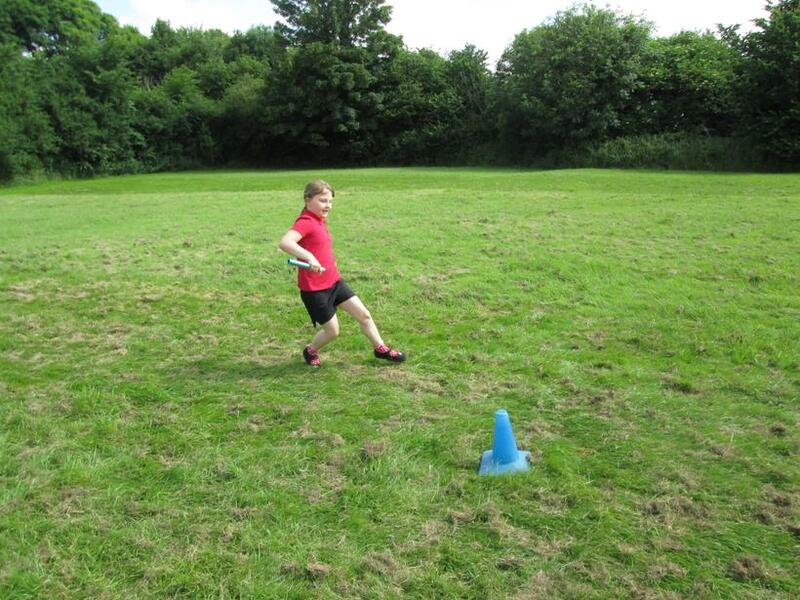 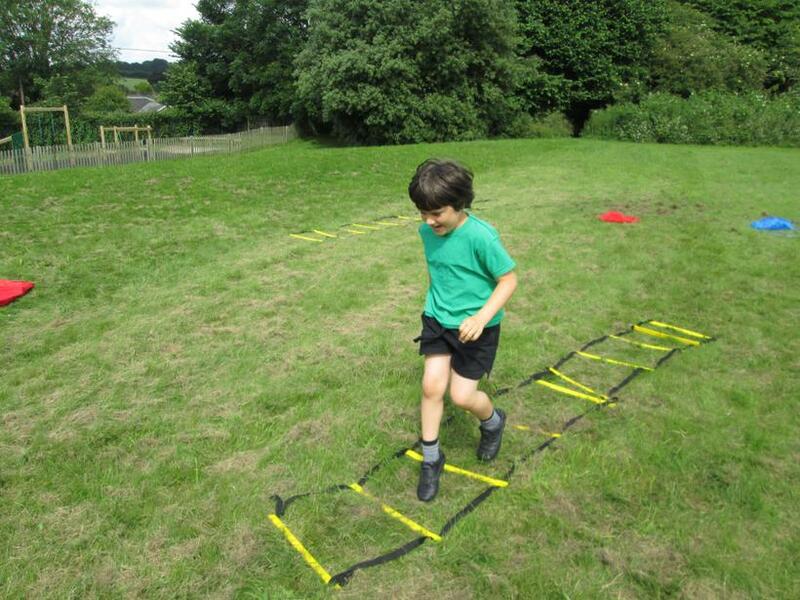 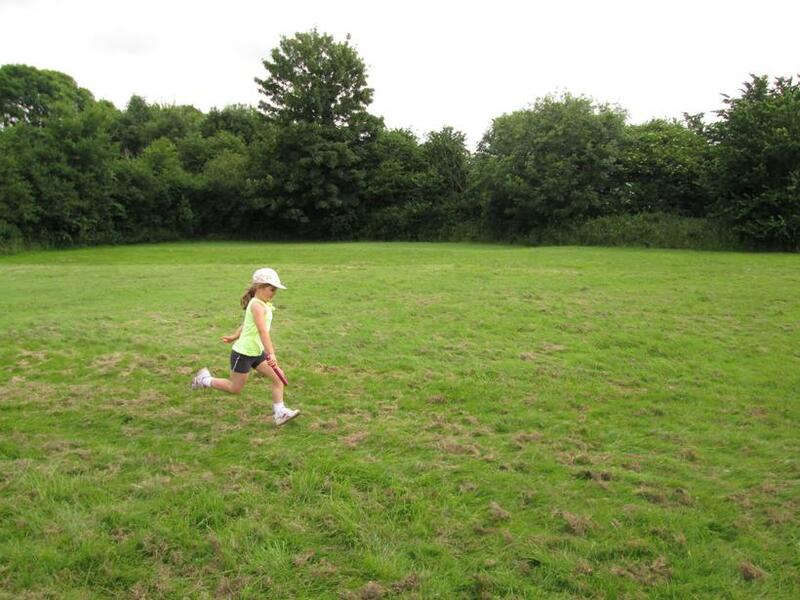 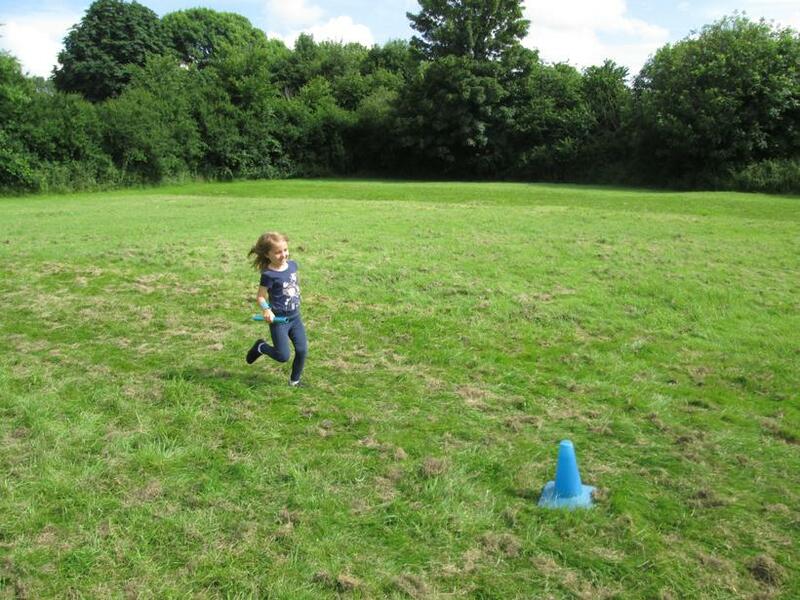 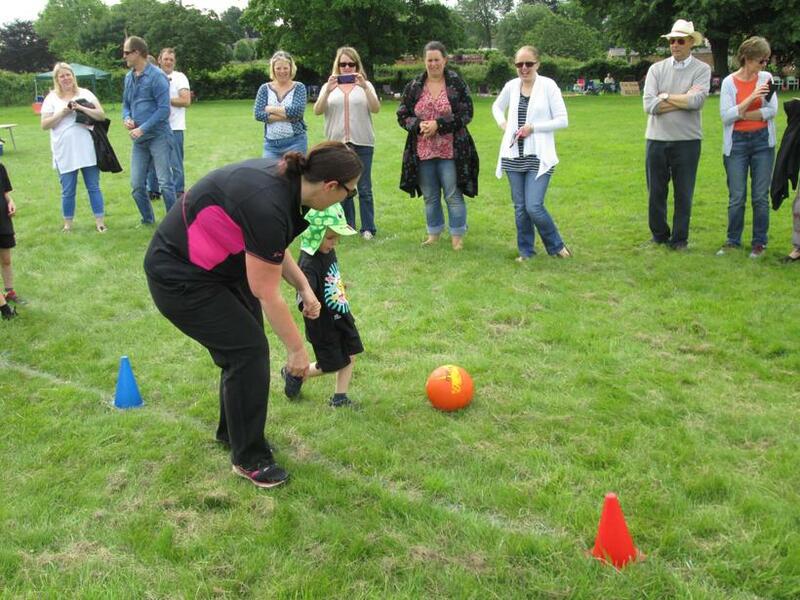 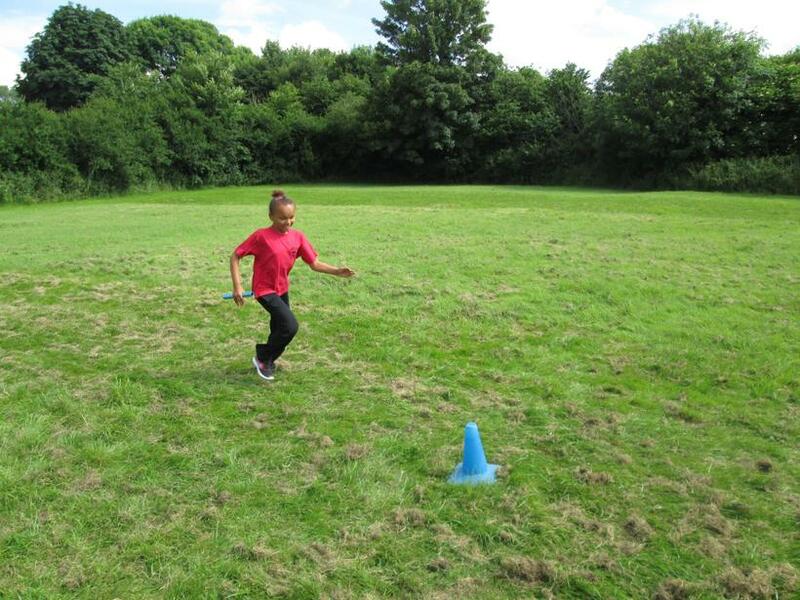 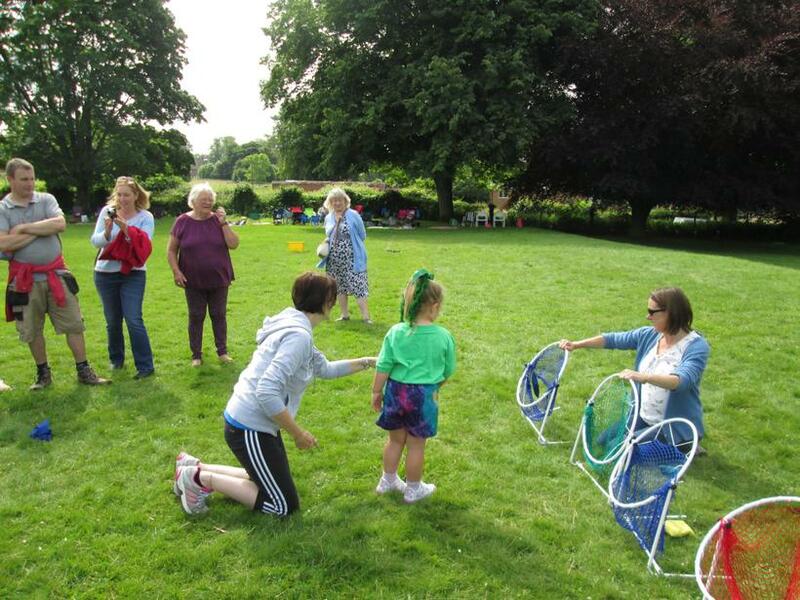 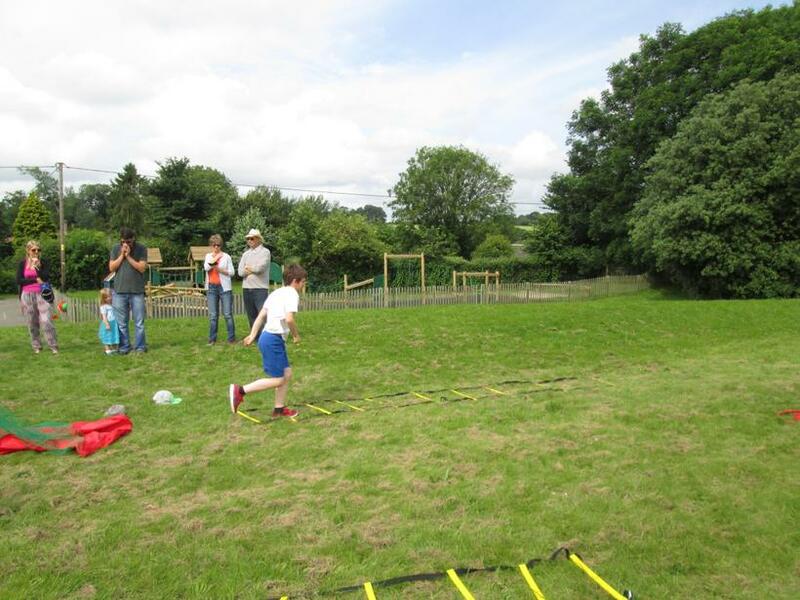 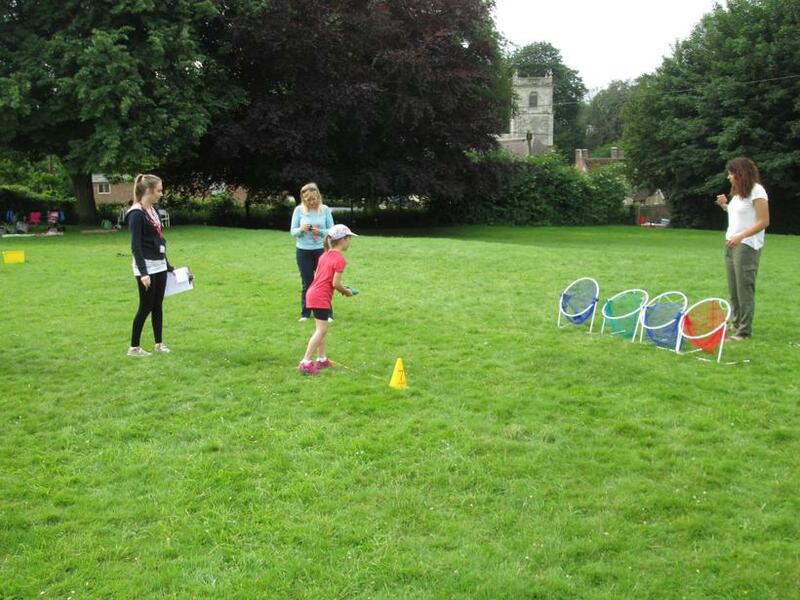 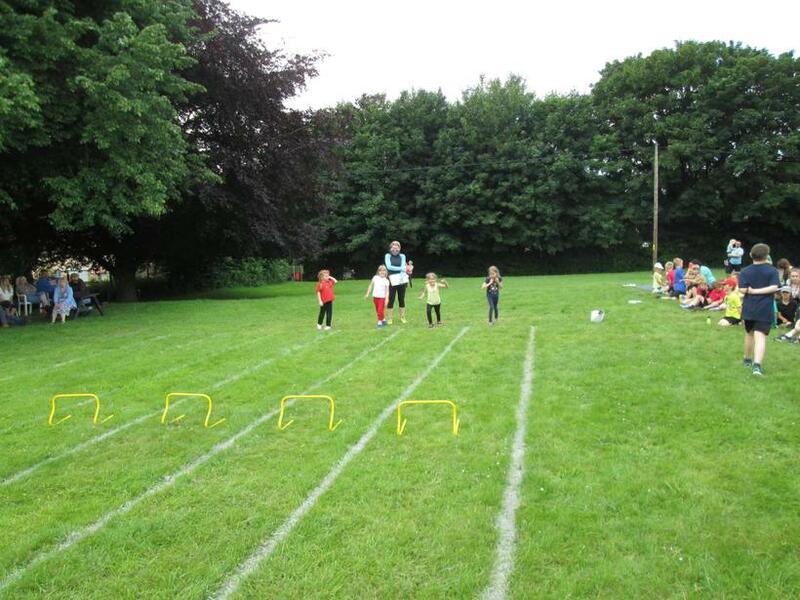 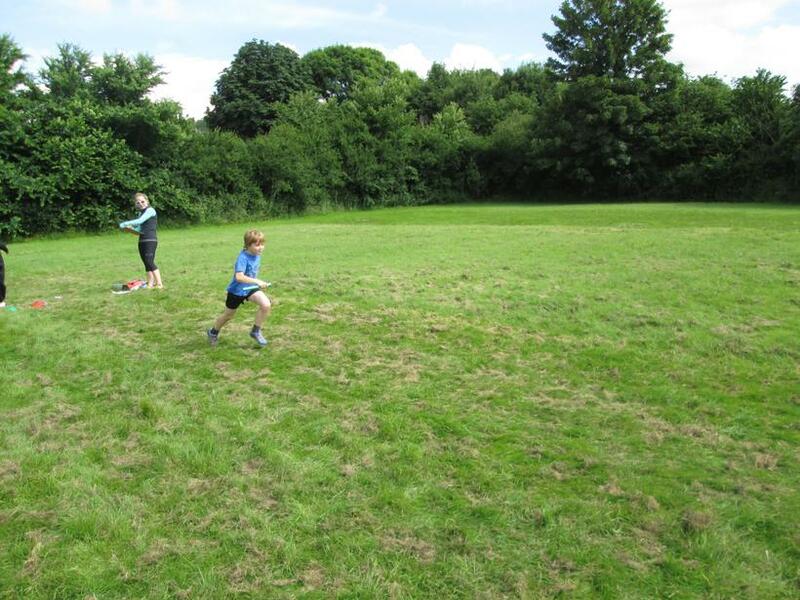 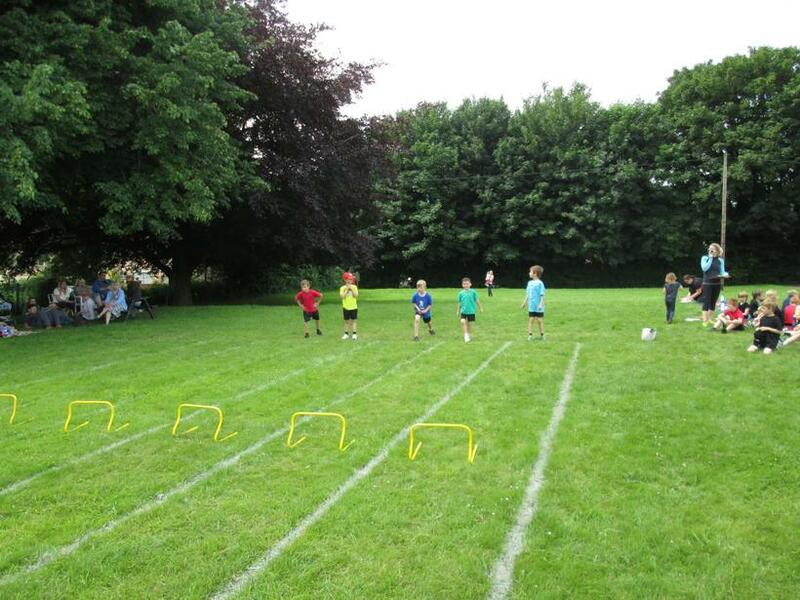 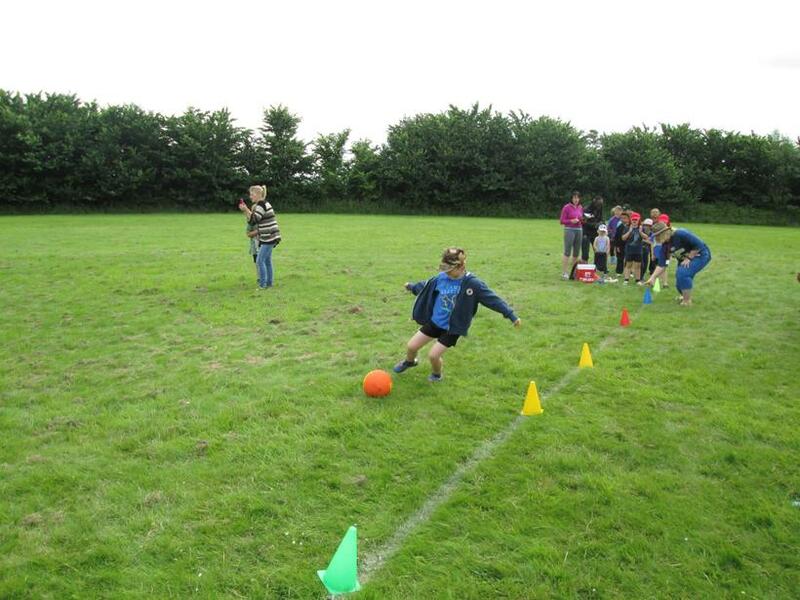 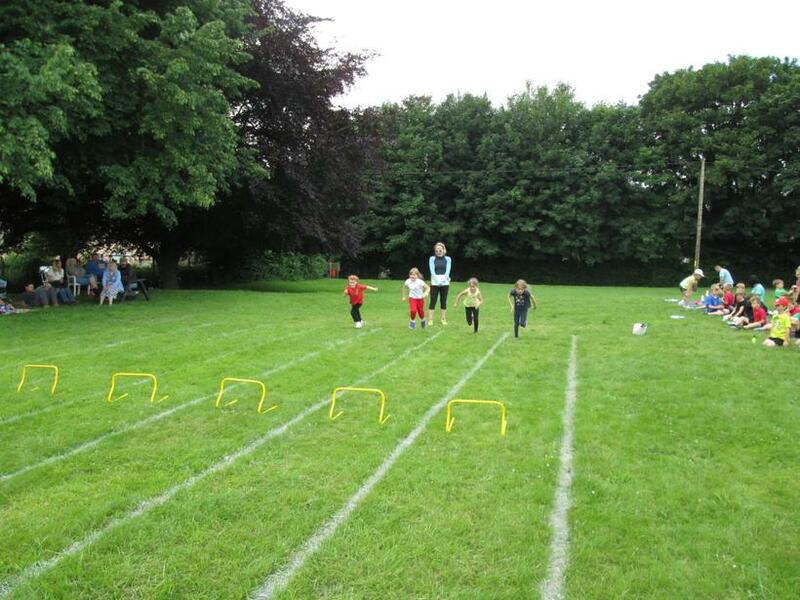 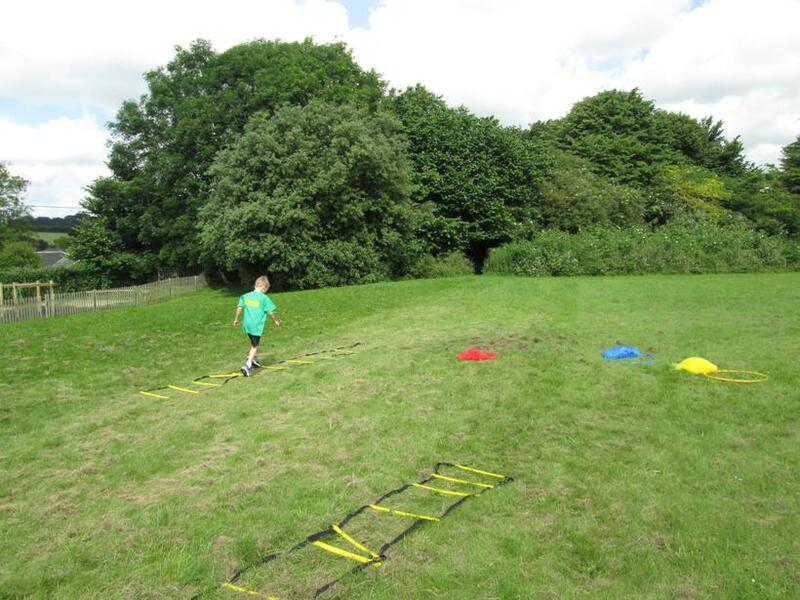 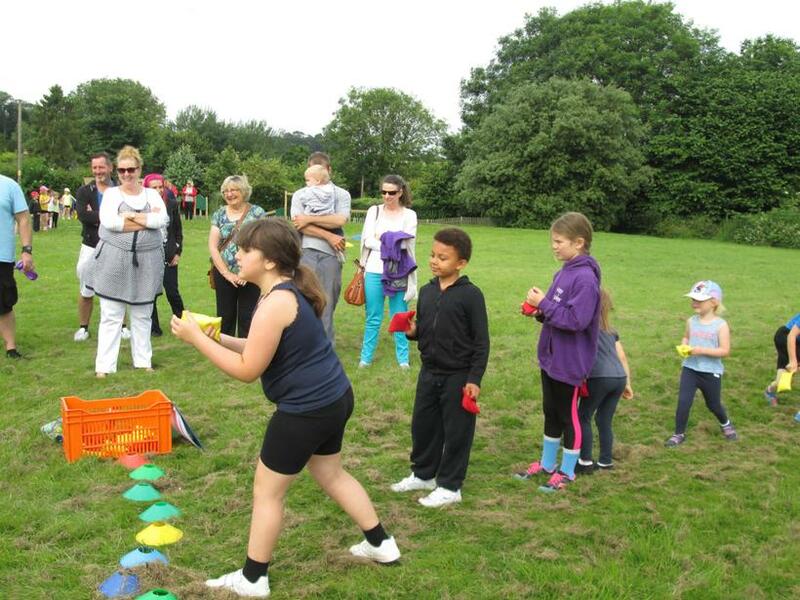 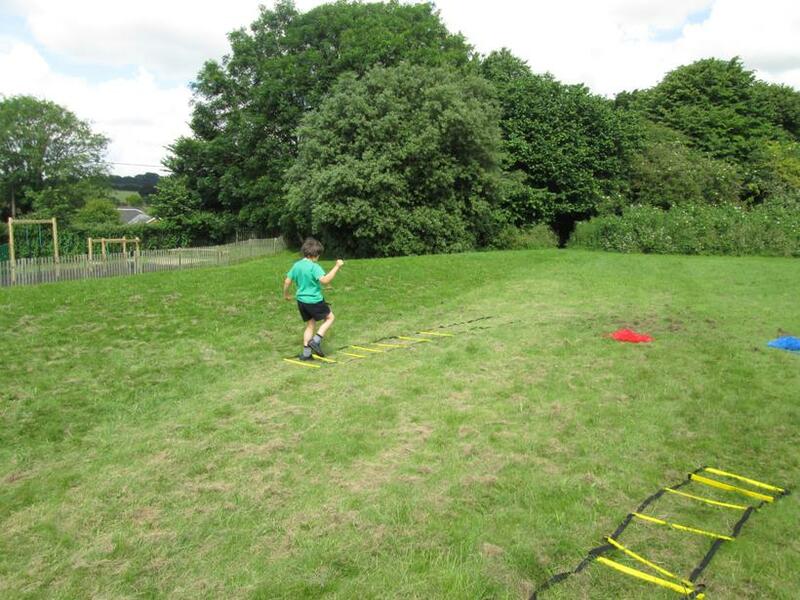 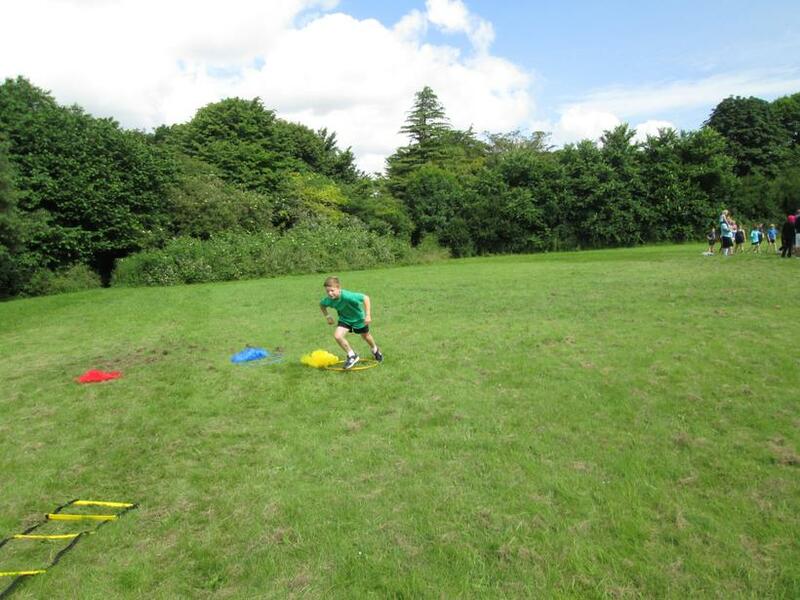 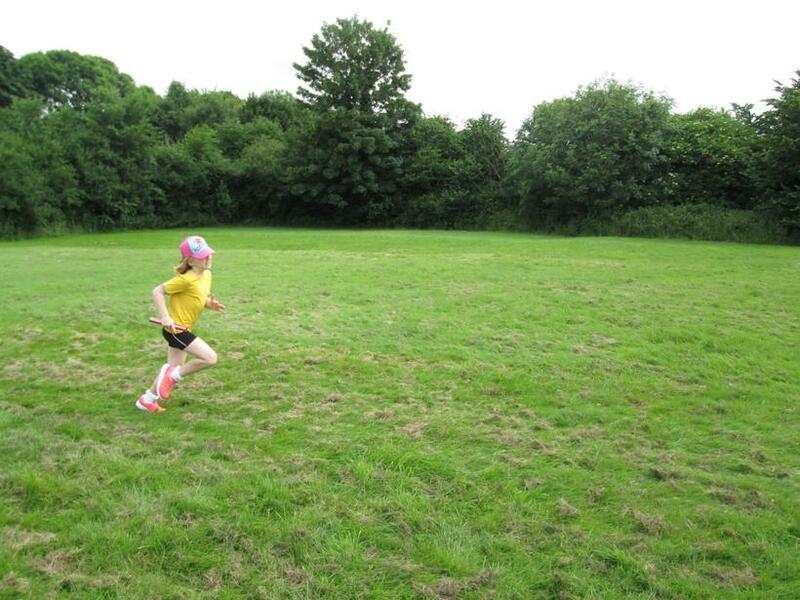 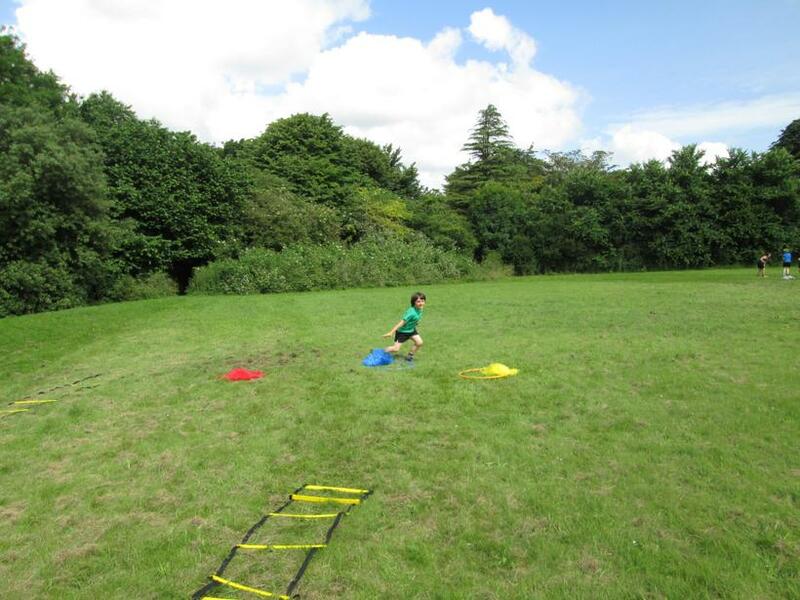 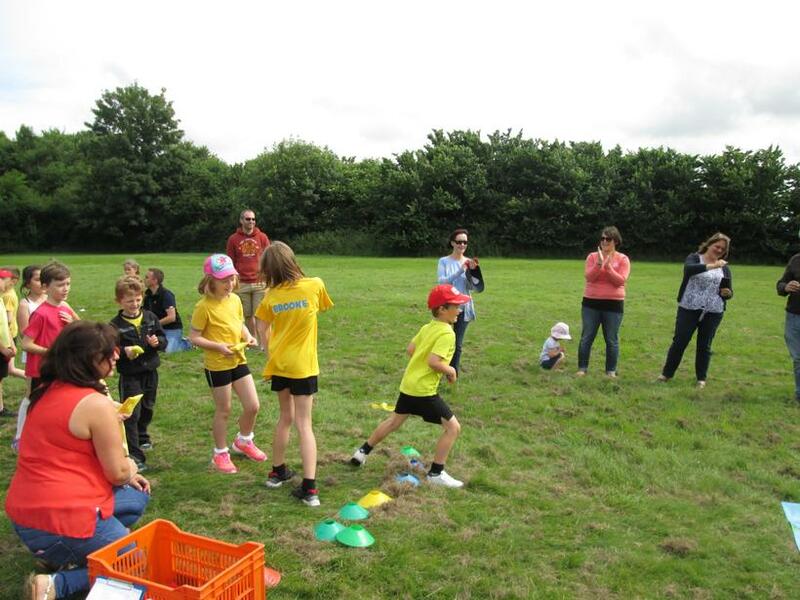 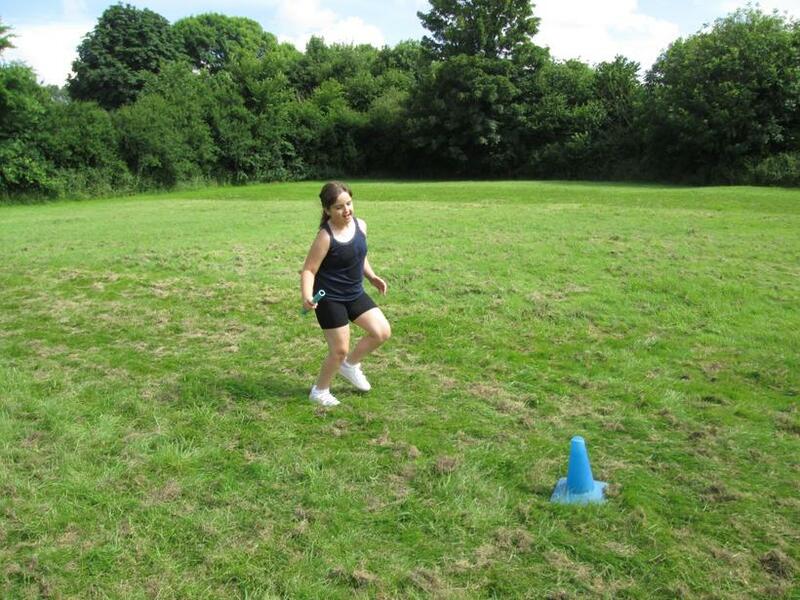 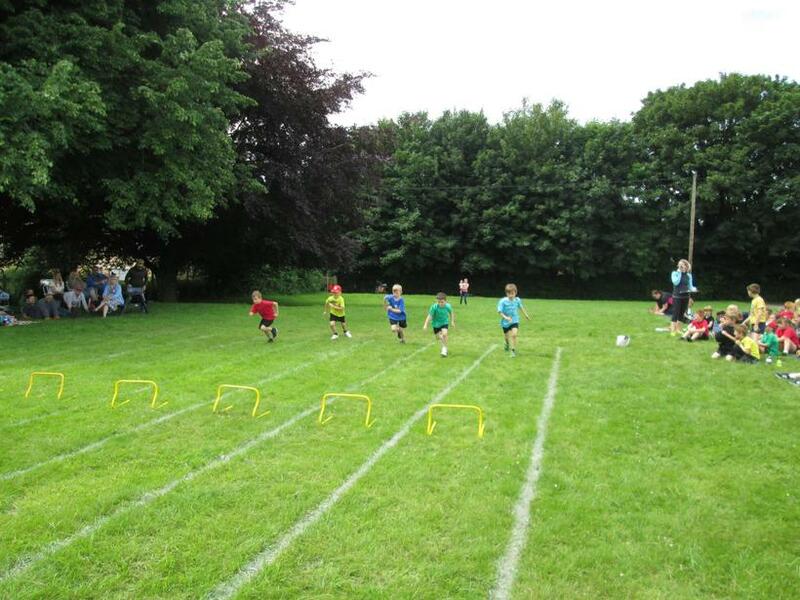 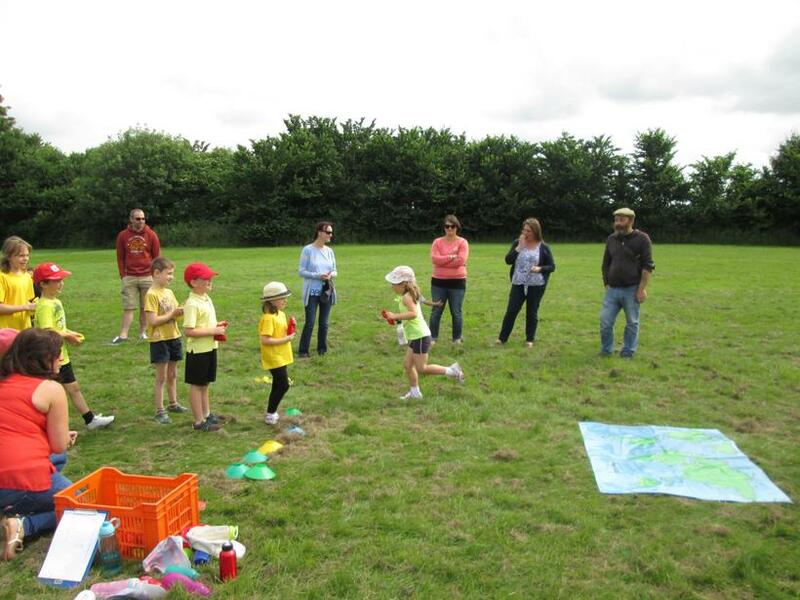 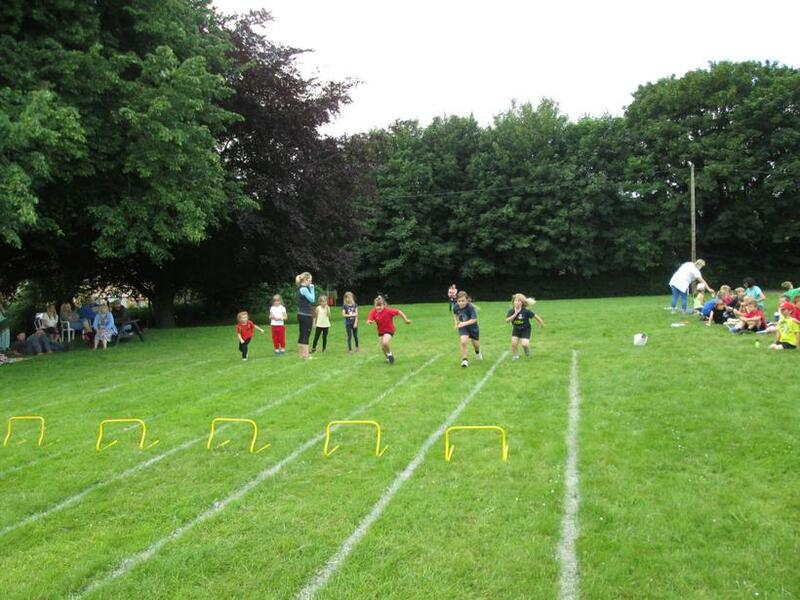 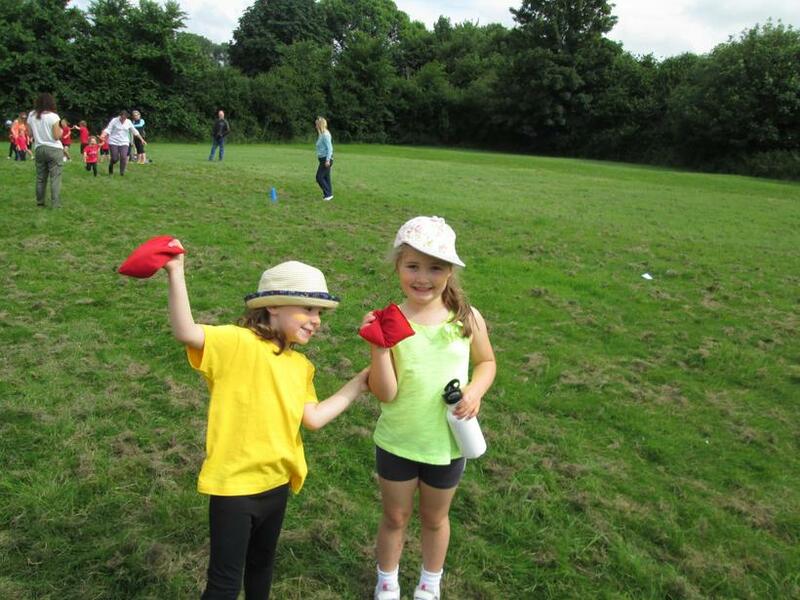 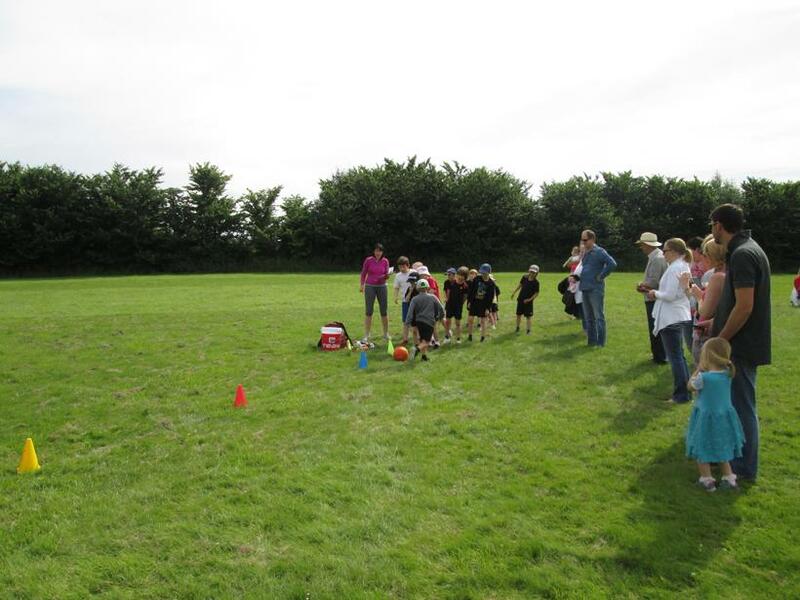 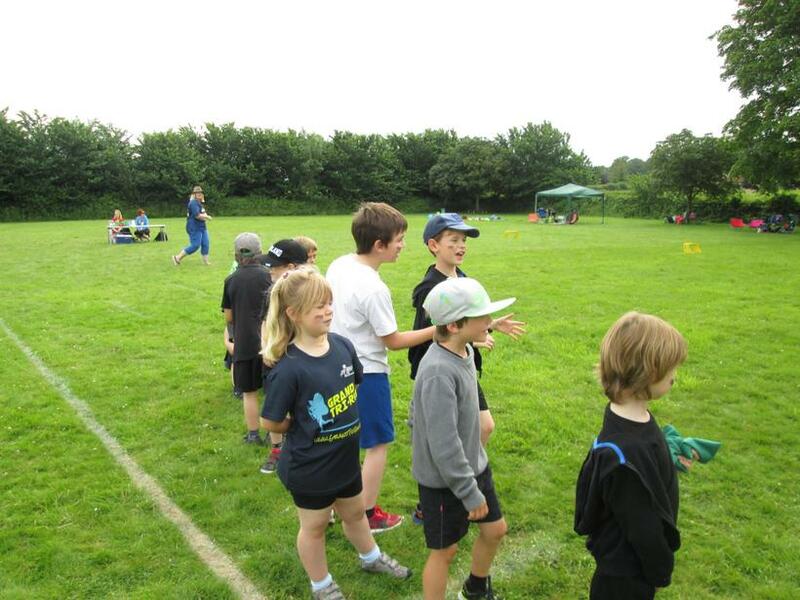 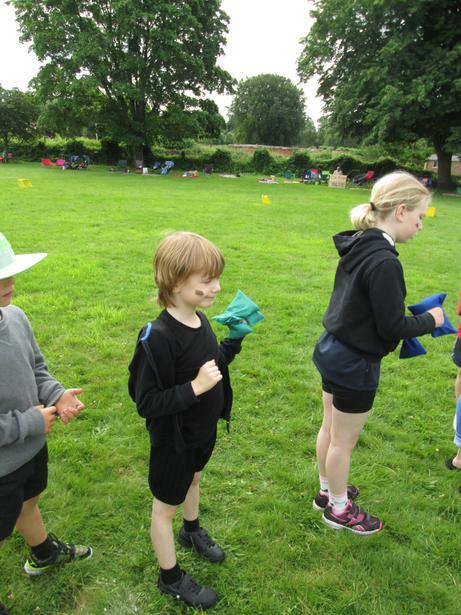 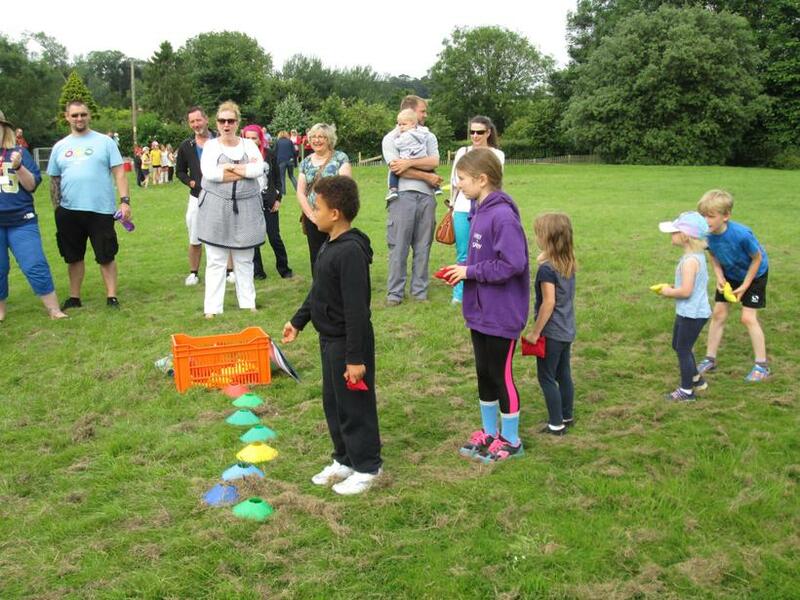 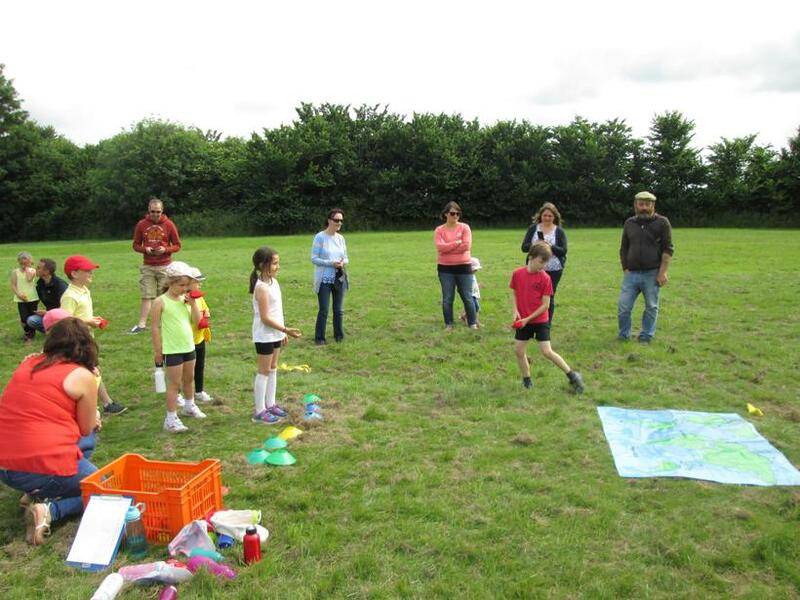 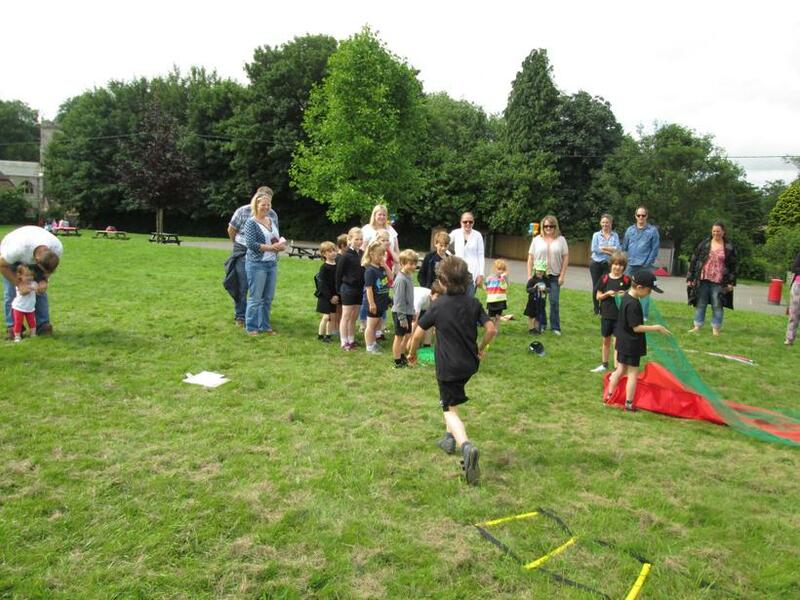 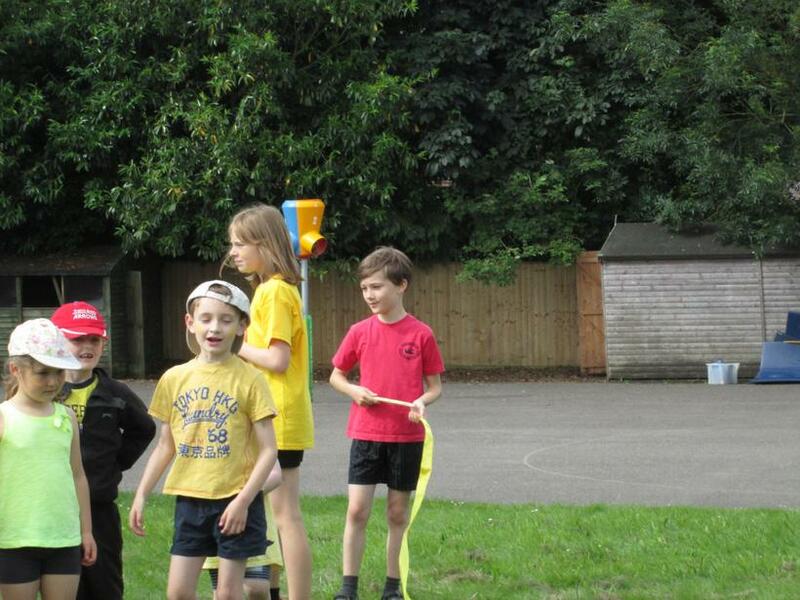 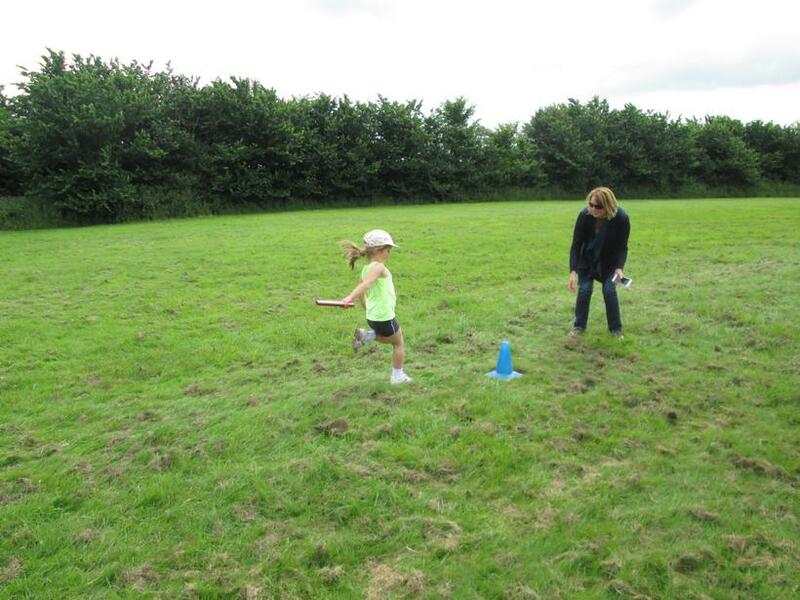 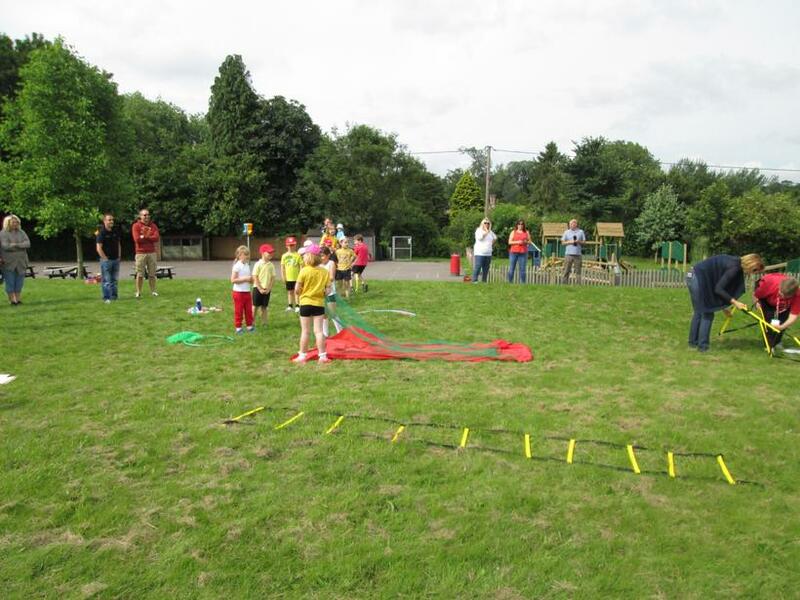 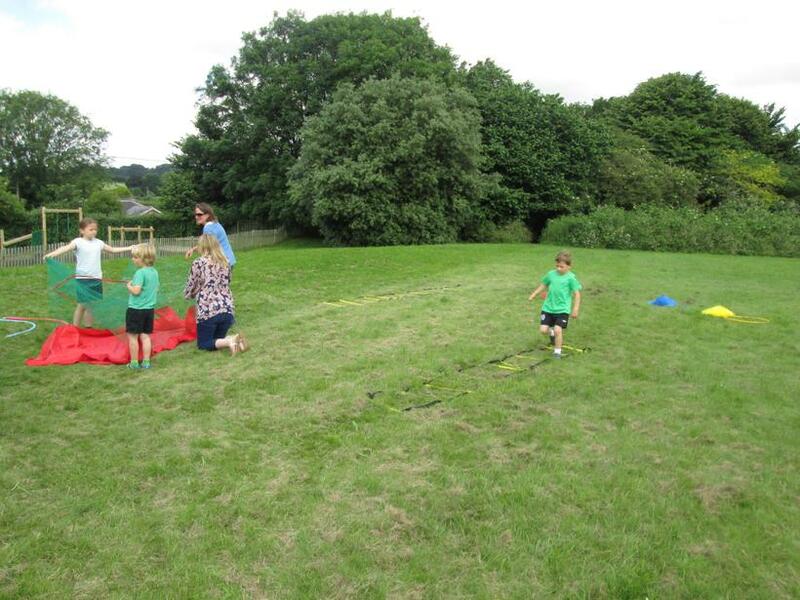 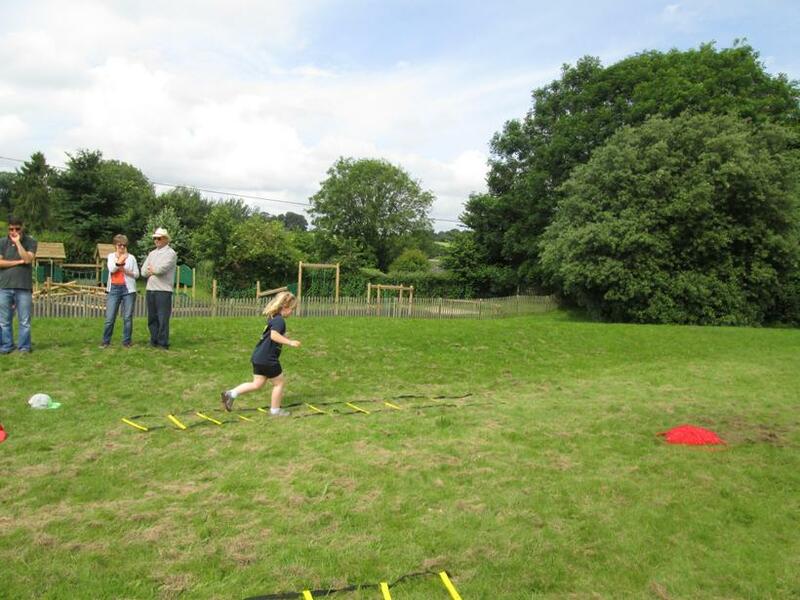 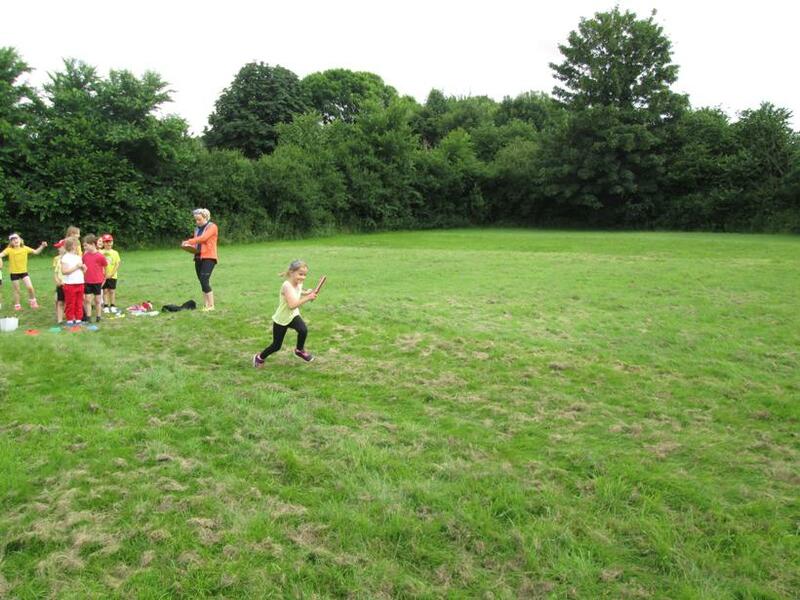 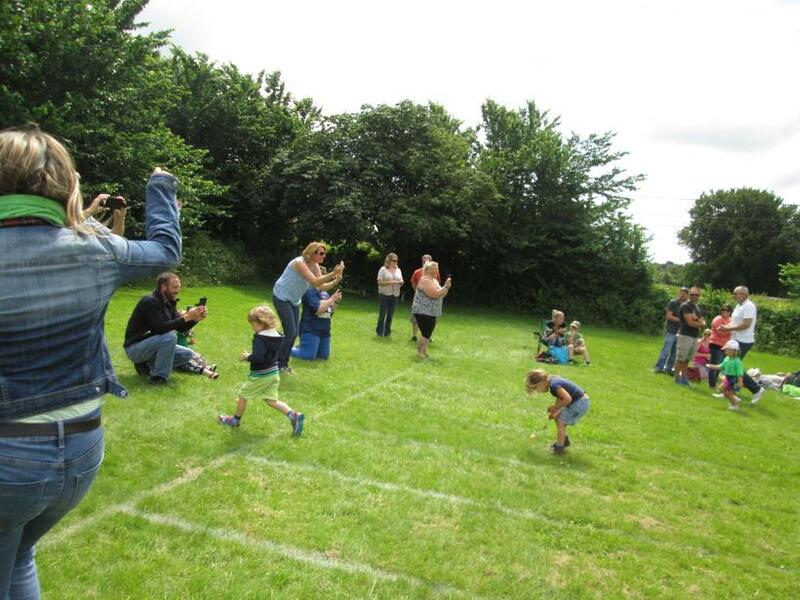 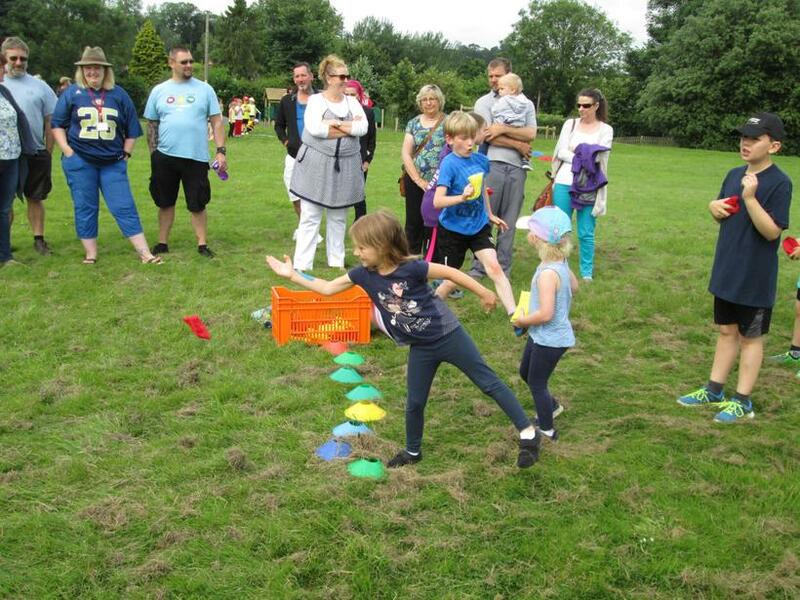 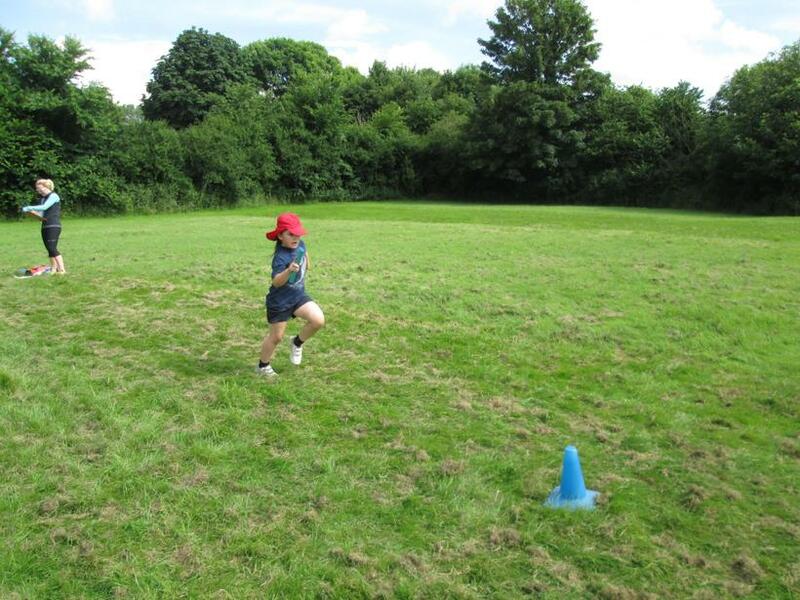 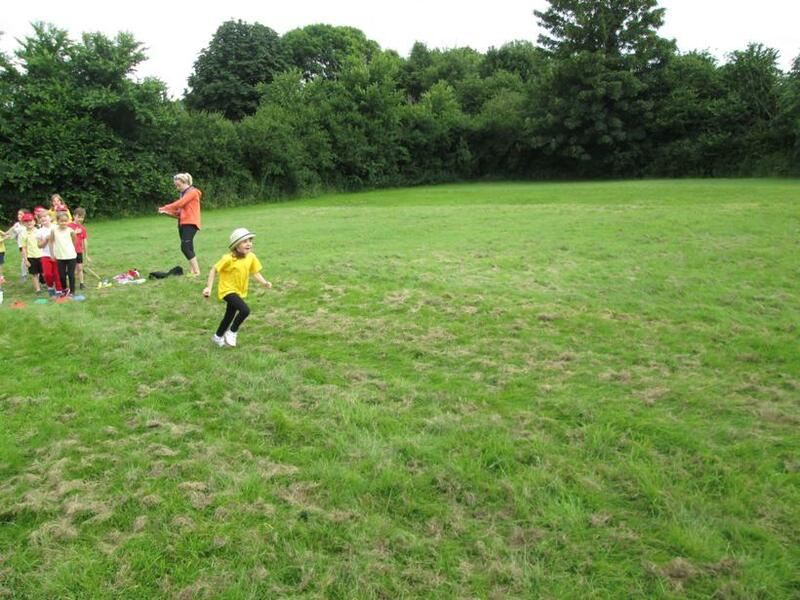 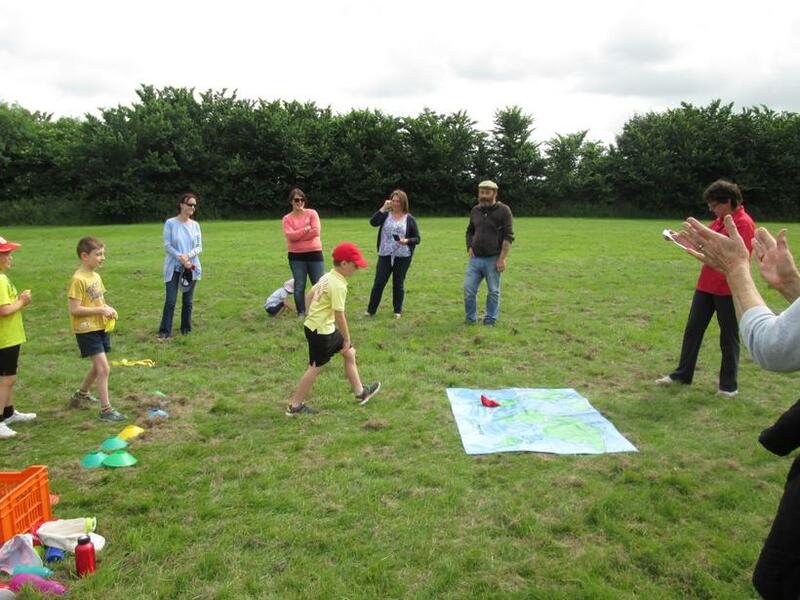 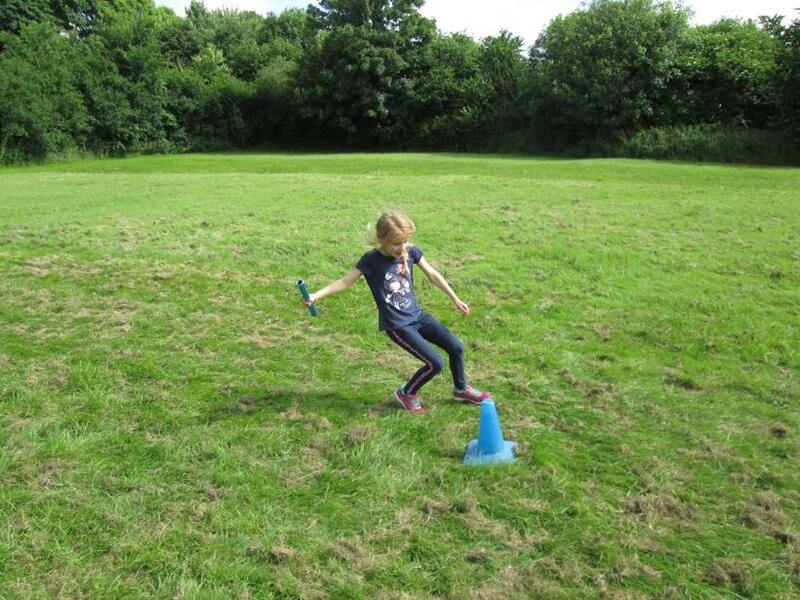 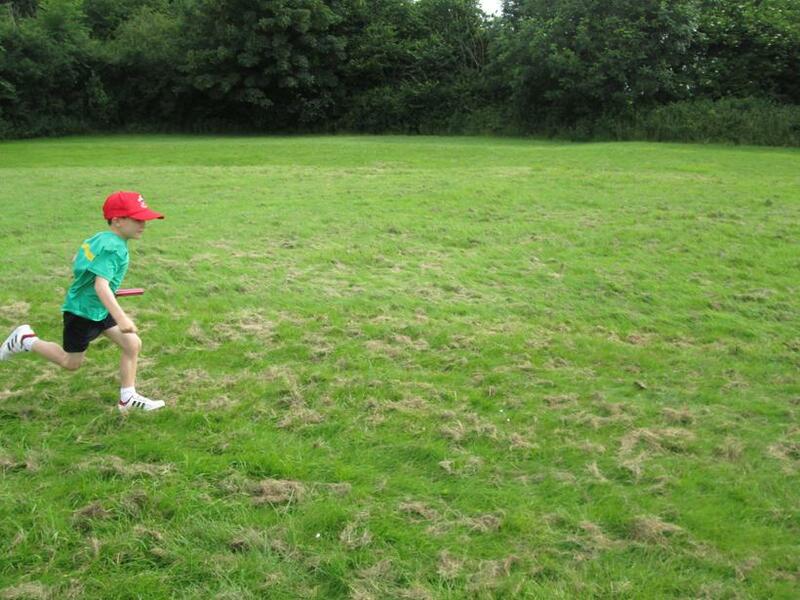 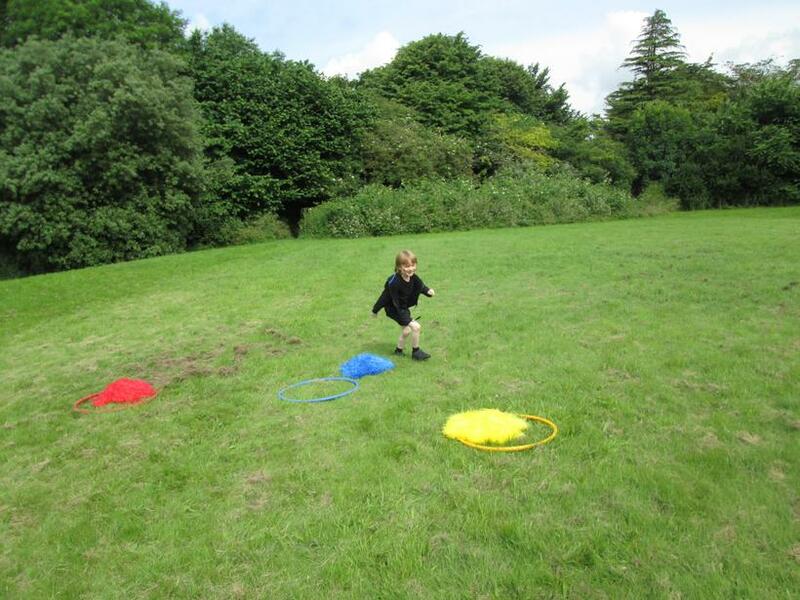 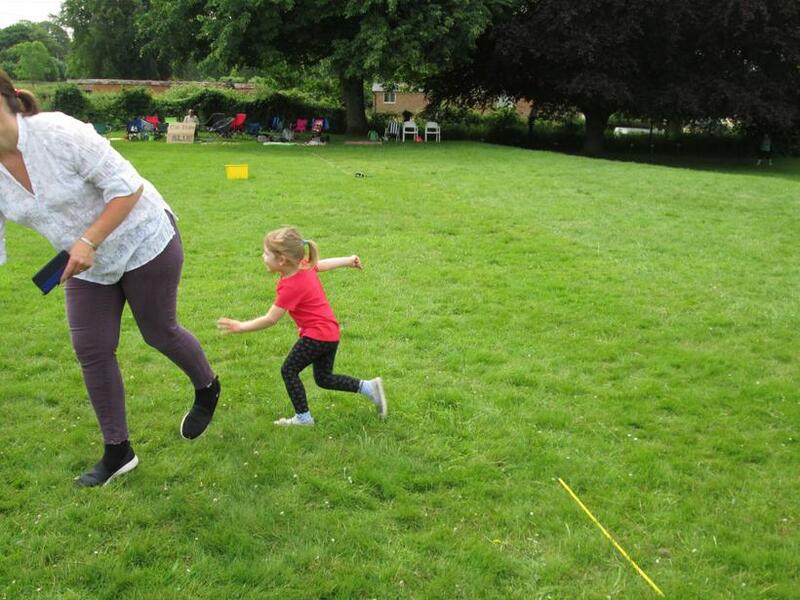 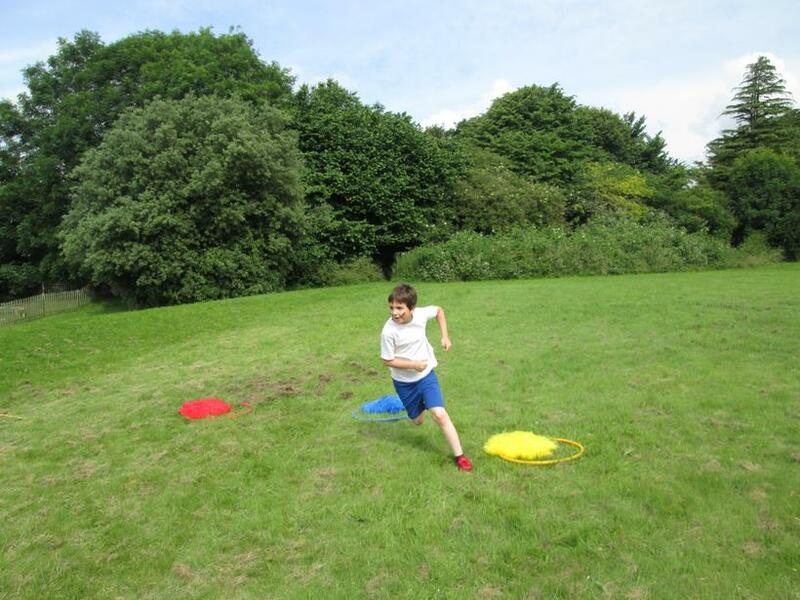 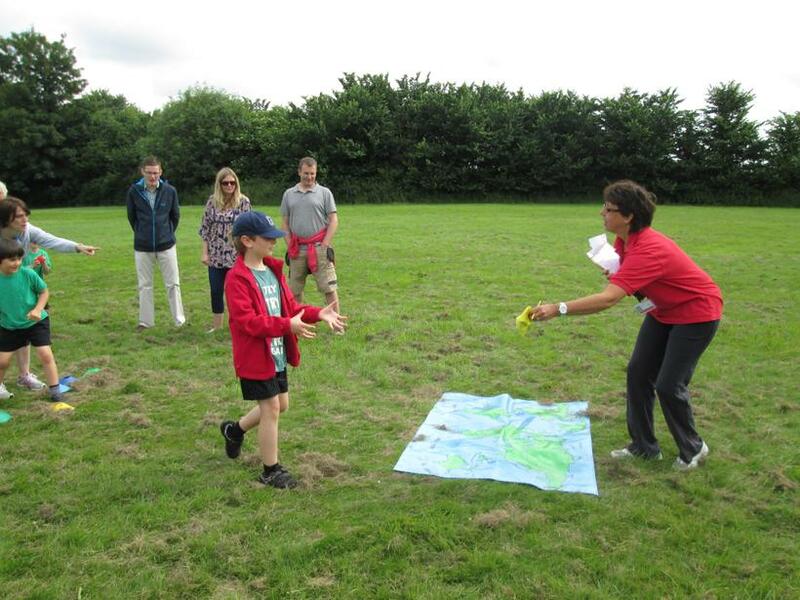 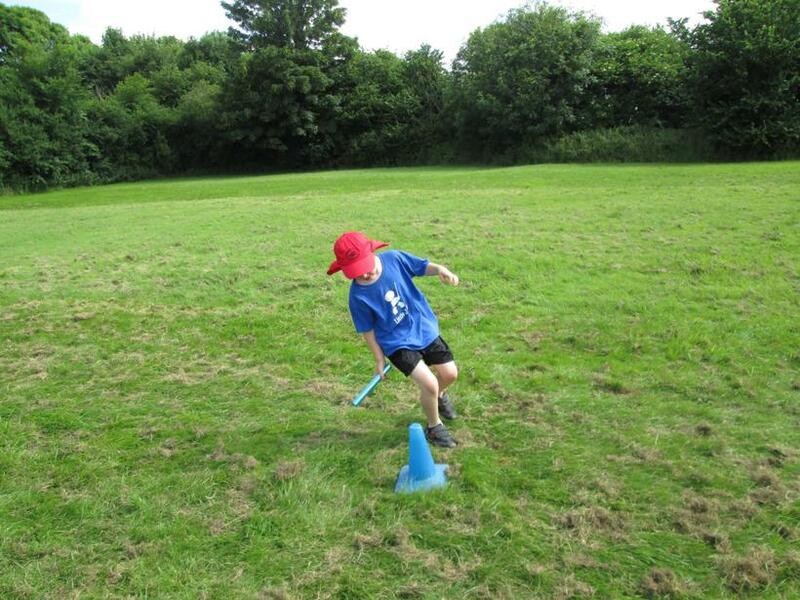 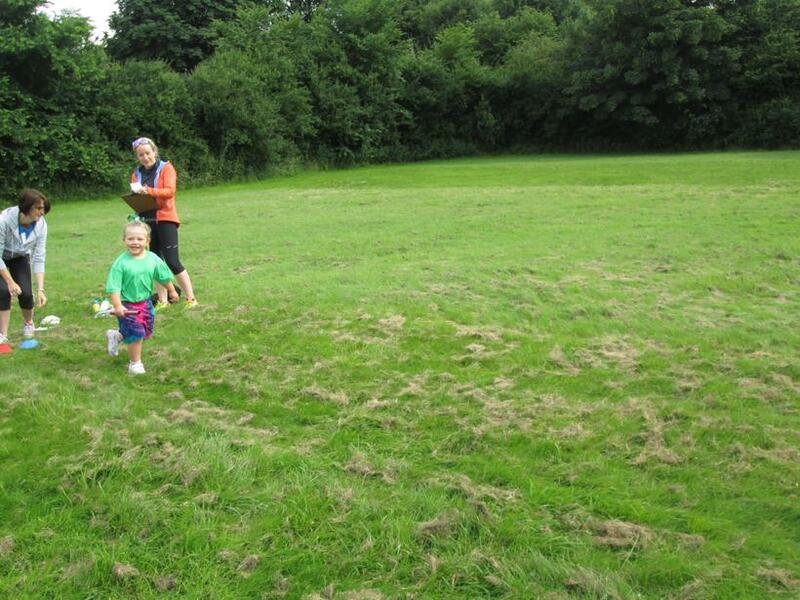 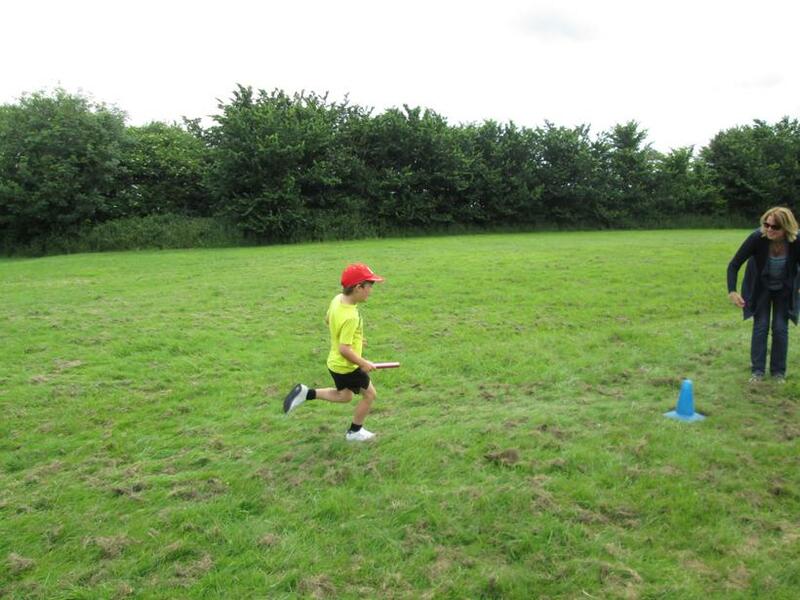 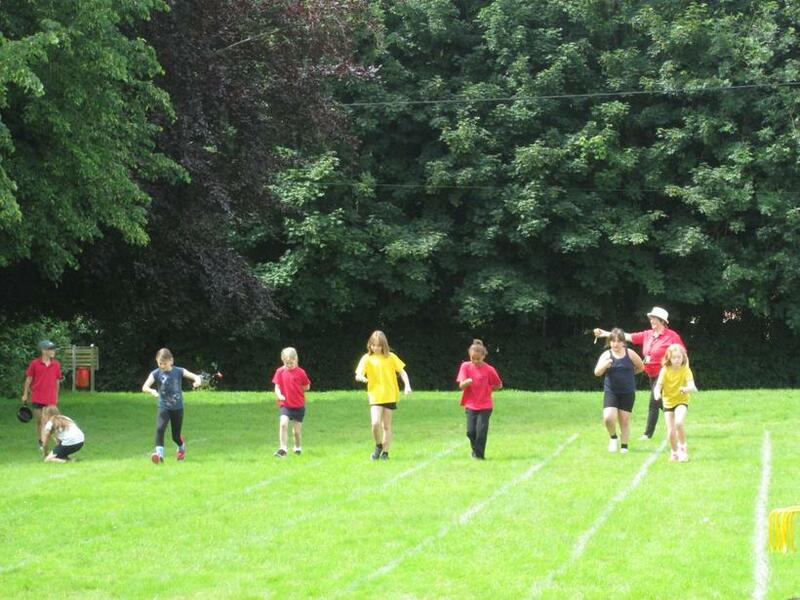 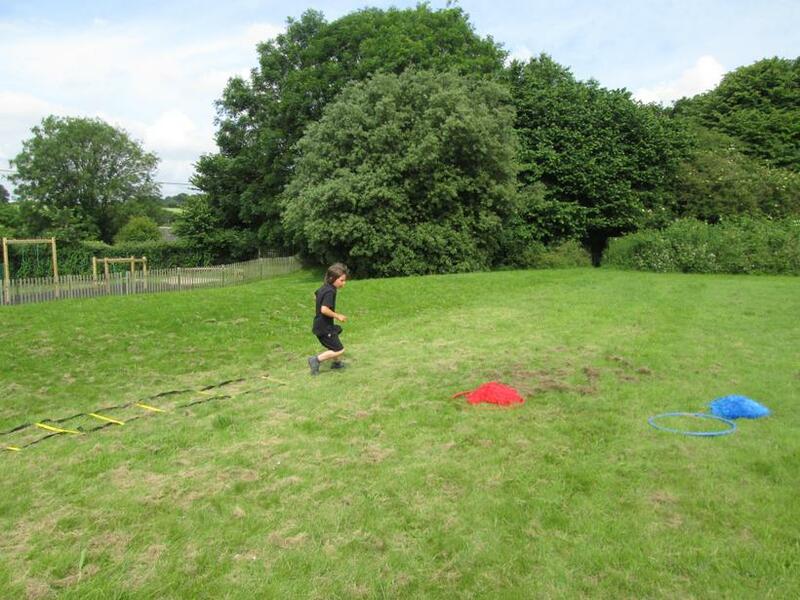 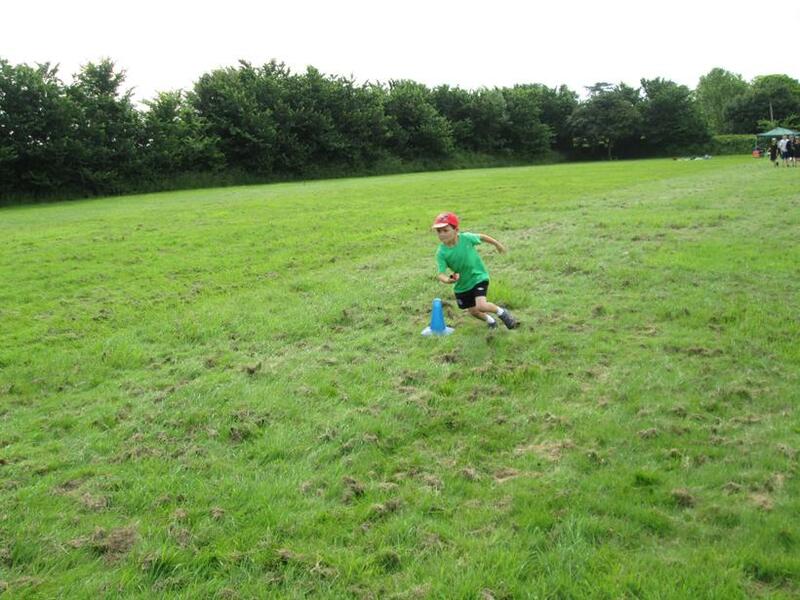 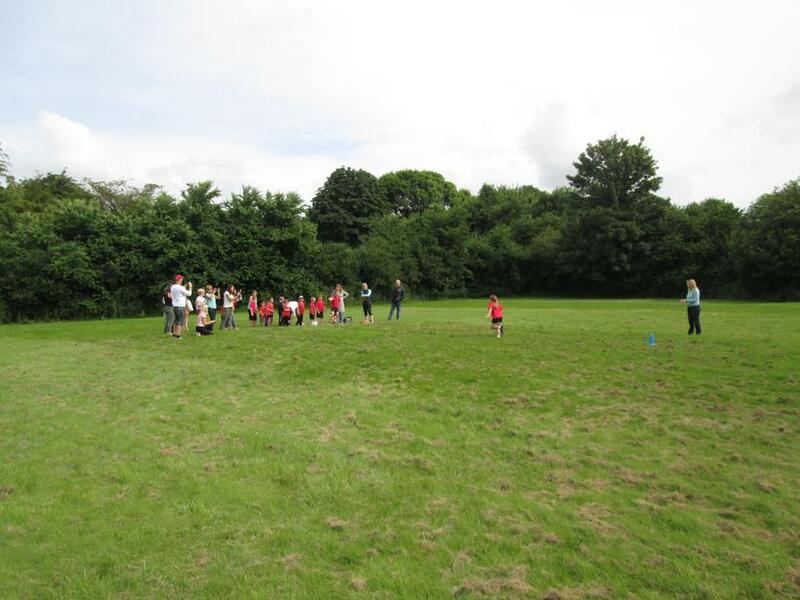 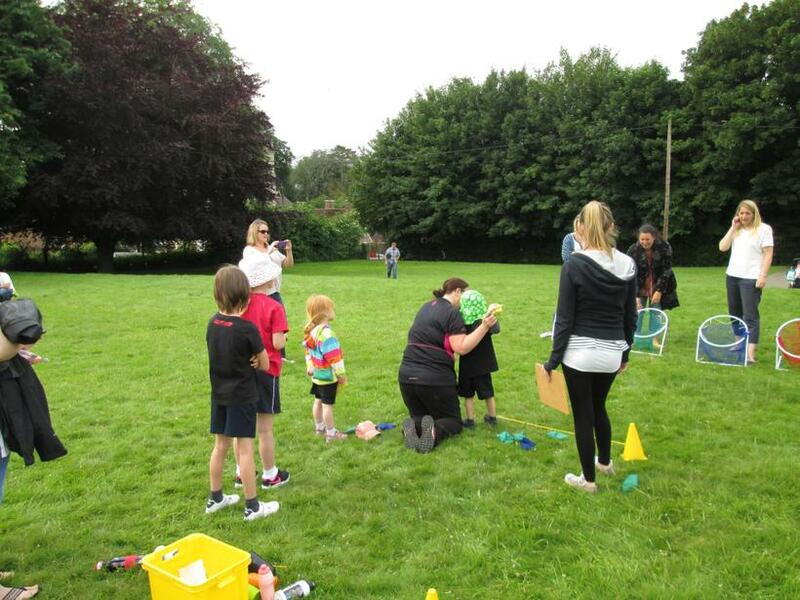 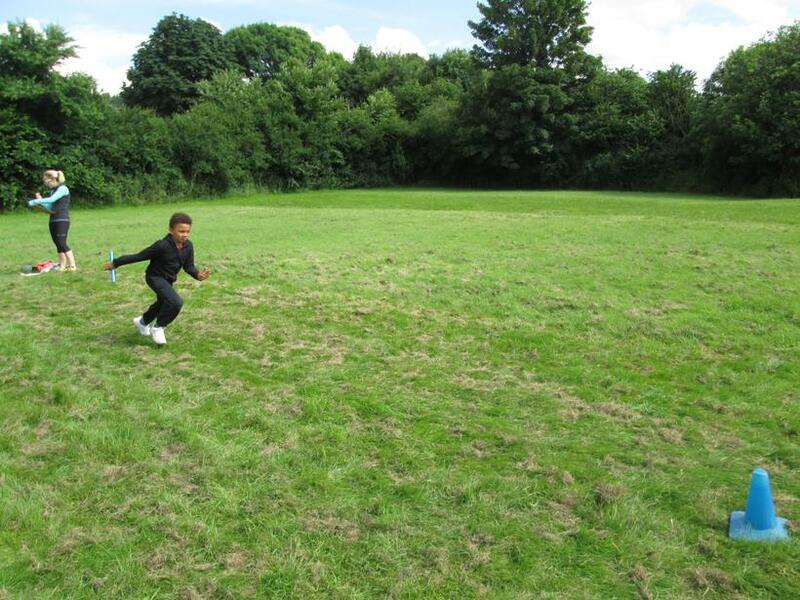 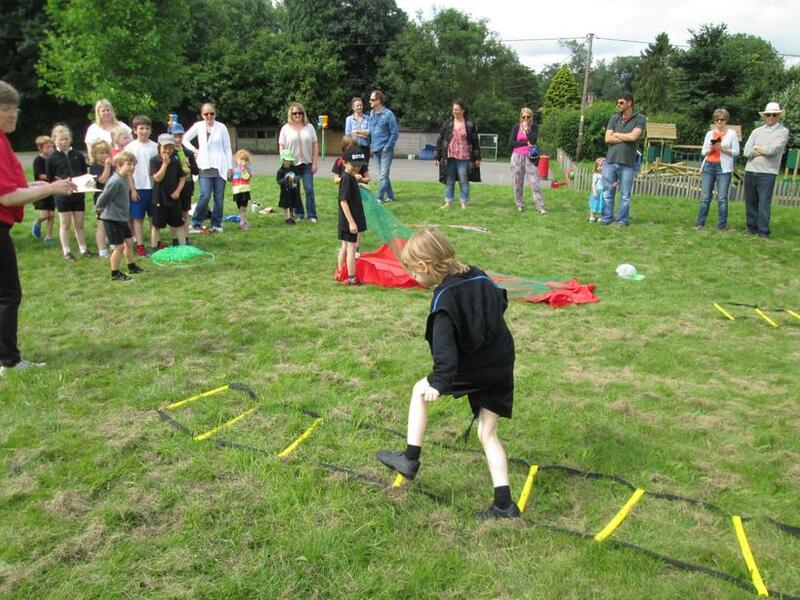 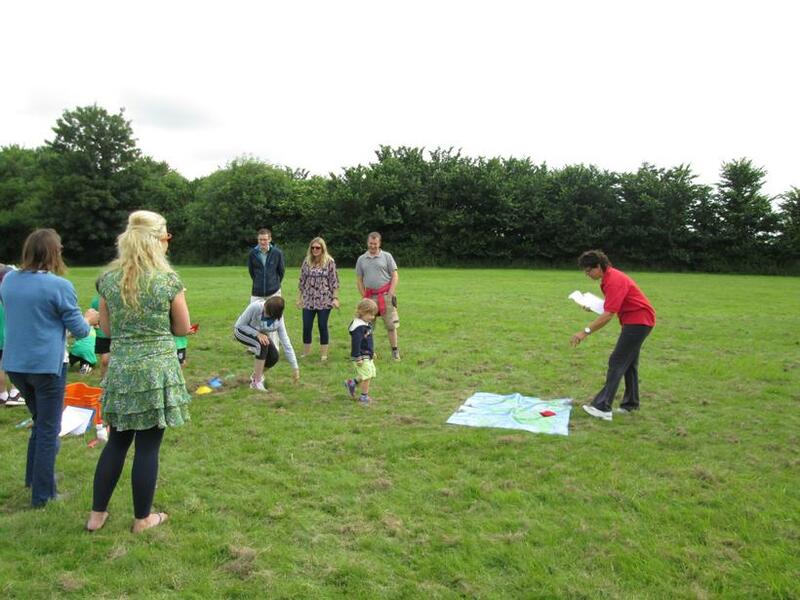 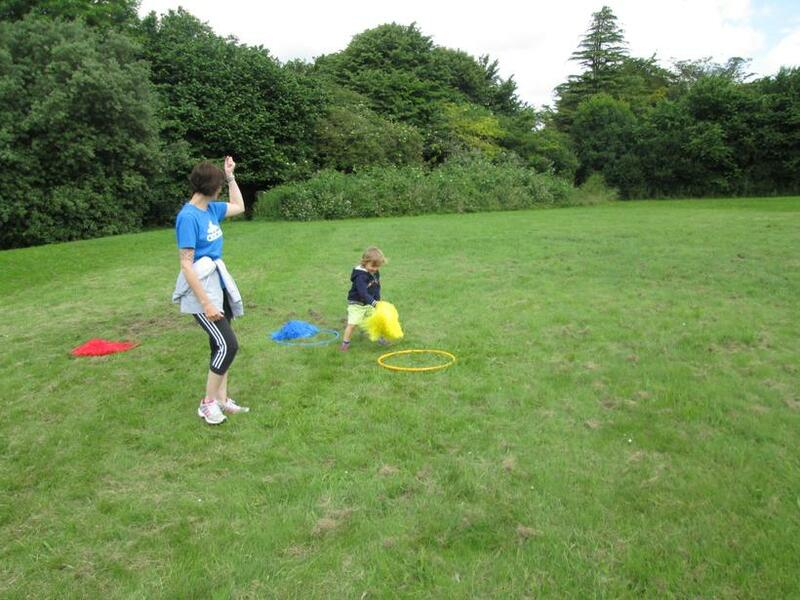 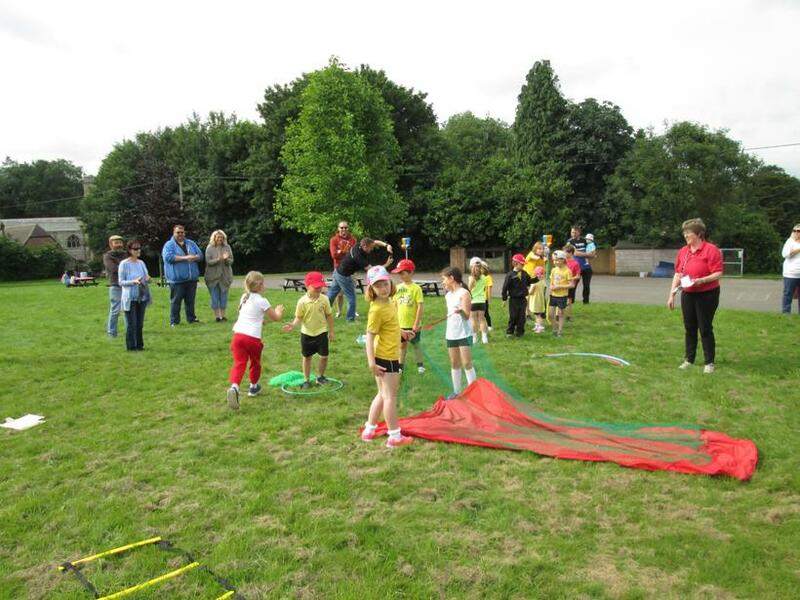 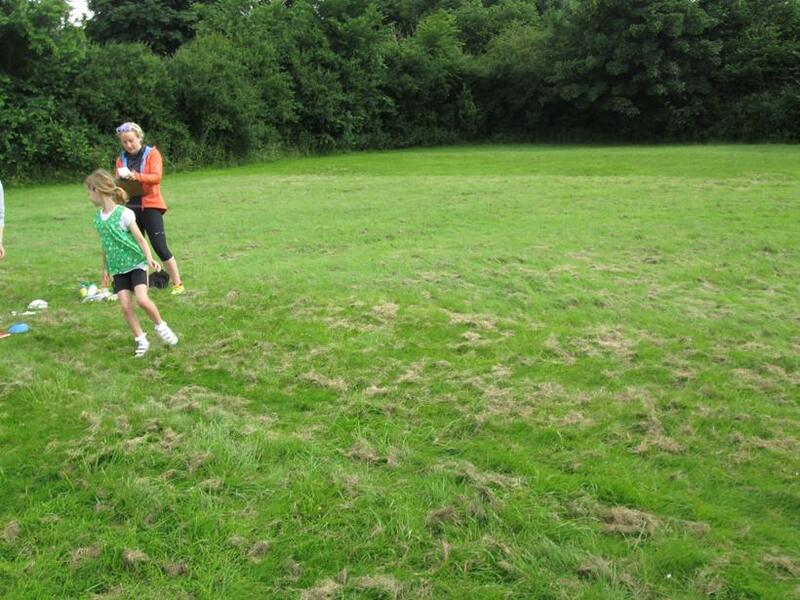 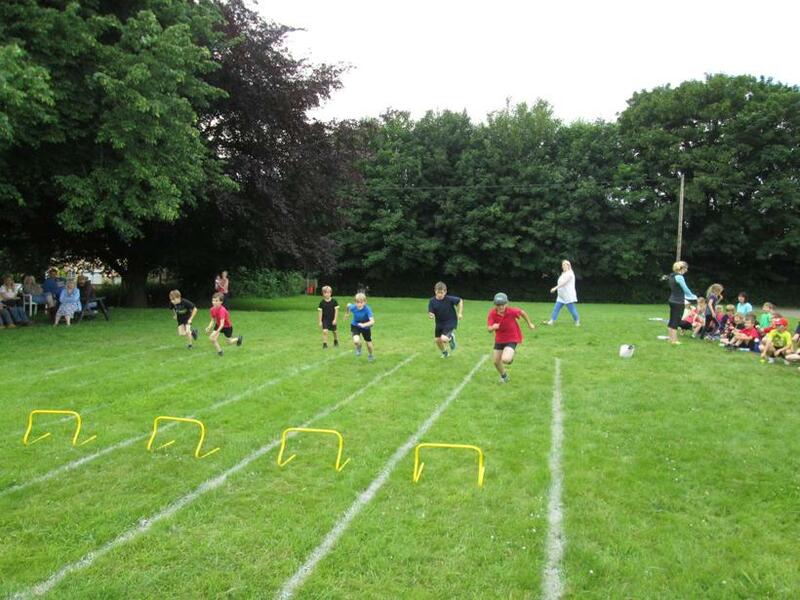 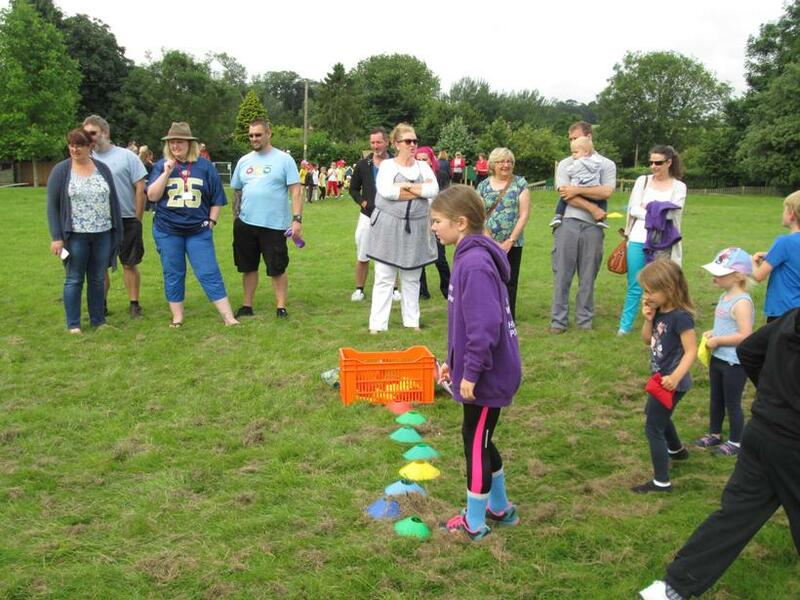 Children then took part in a series of Olympic themed activities, including ‘Samba Shuttle’ and ‘Brazilian Baskets’. 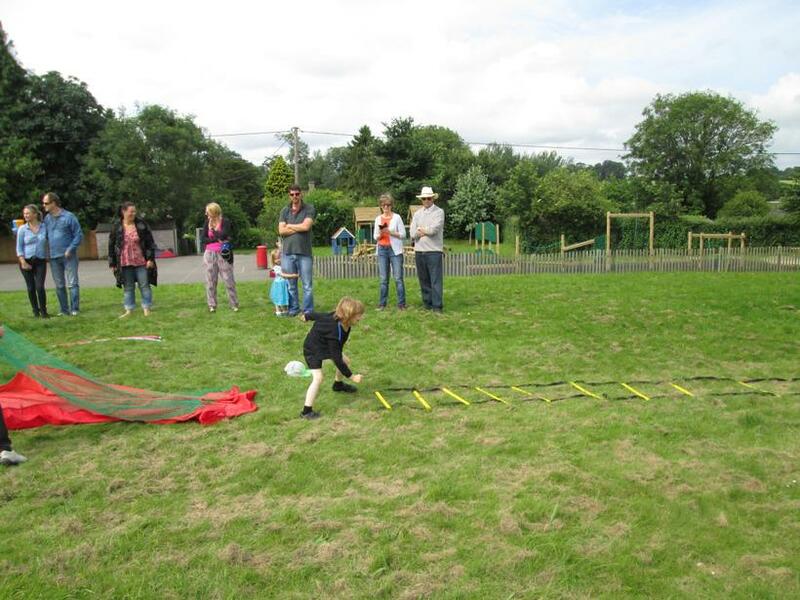 The day was particularly special as it was the first time our Nursery children joined us and they did brilliantly on each of the challenges! 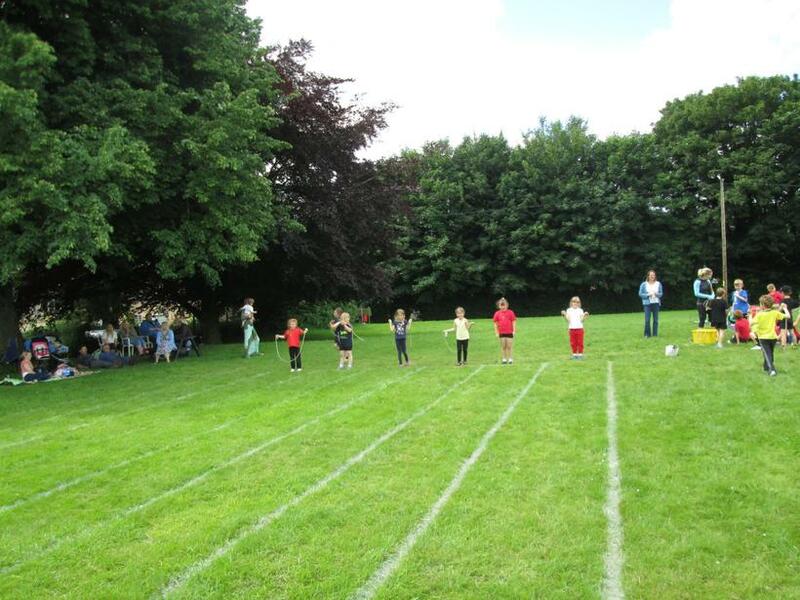 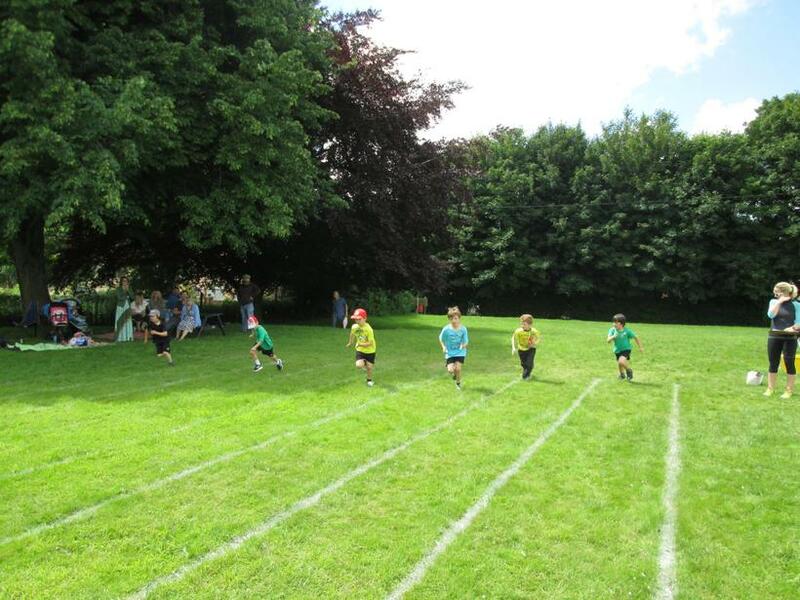 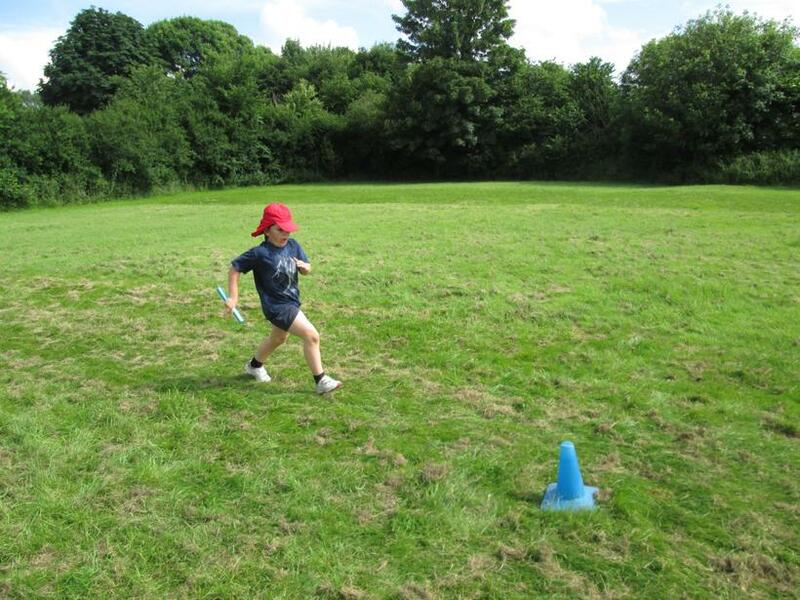 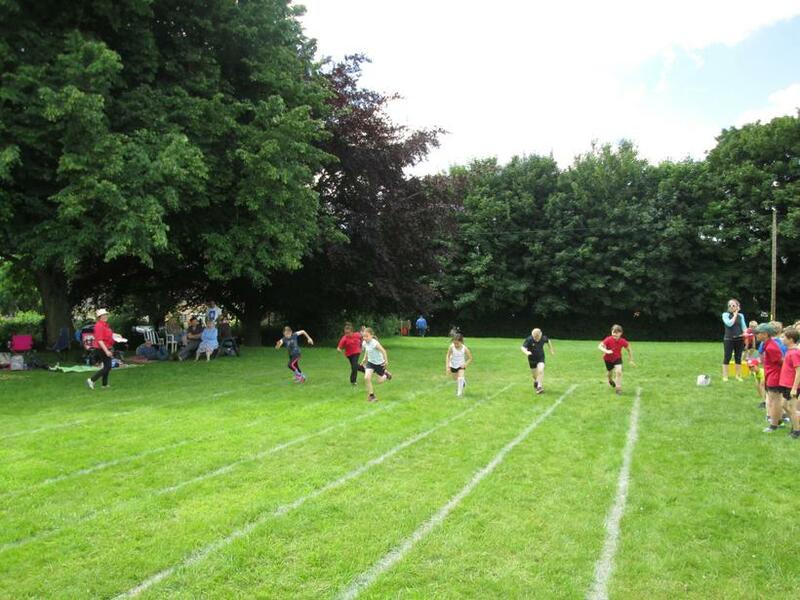 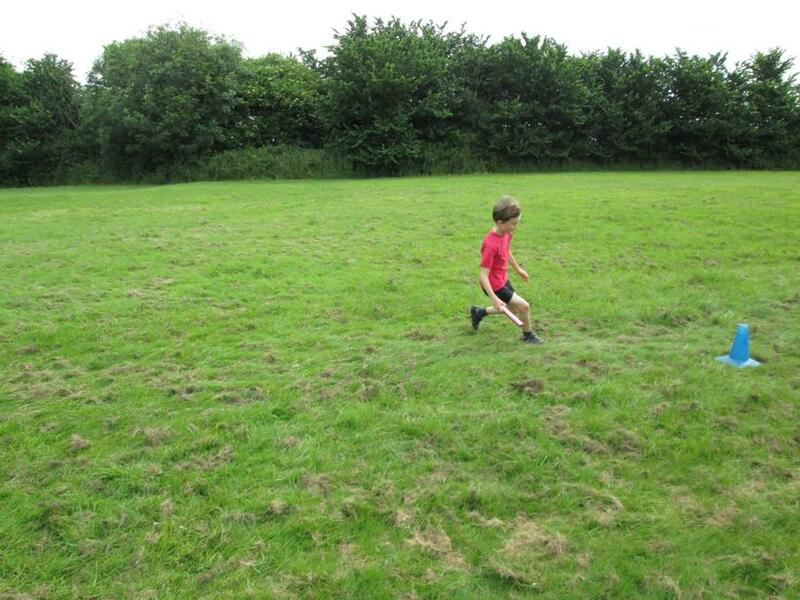 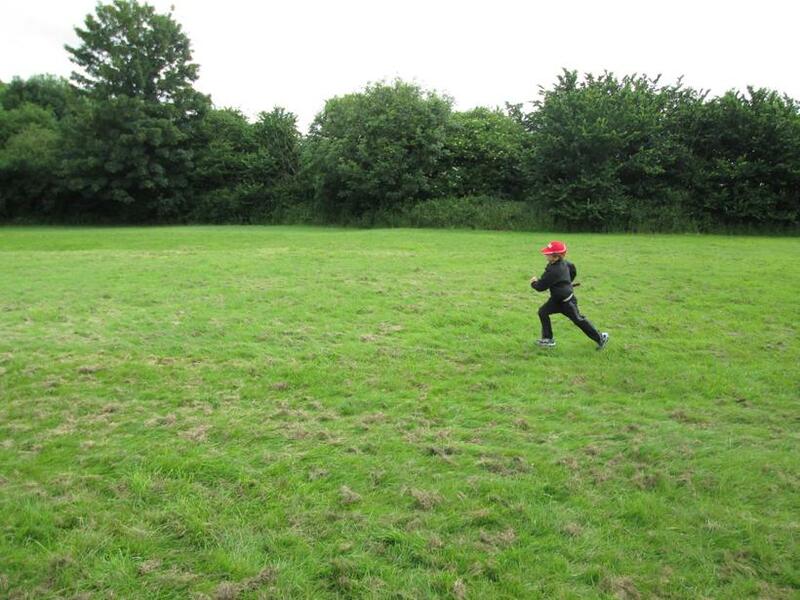 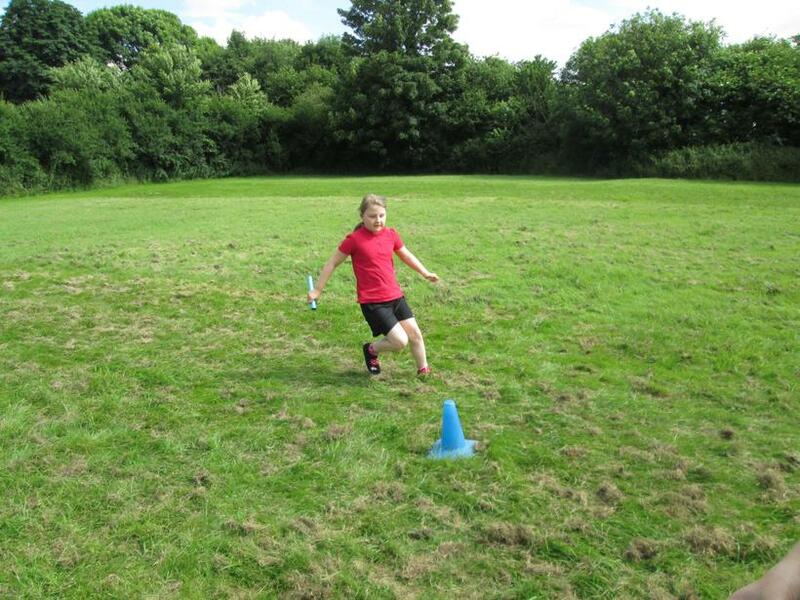 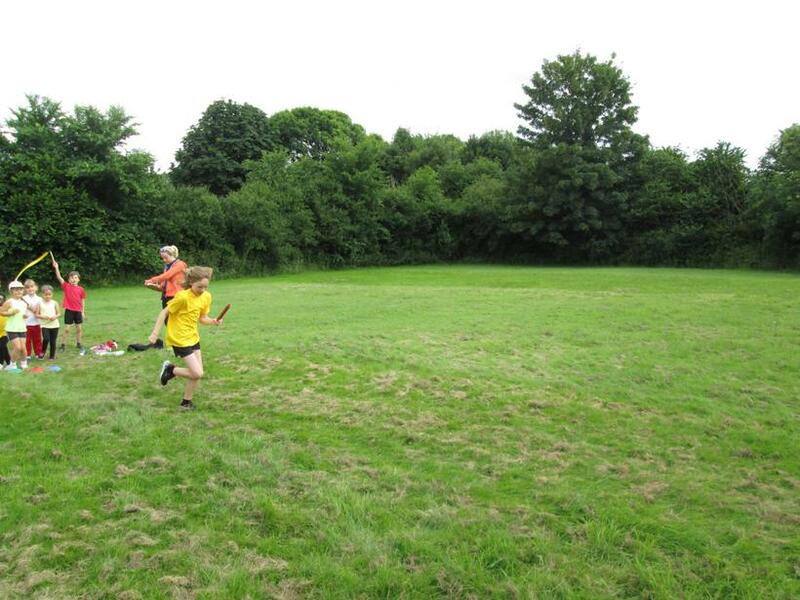 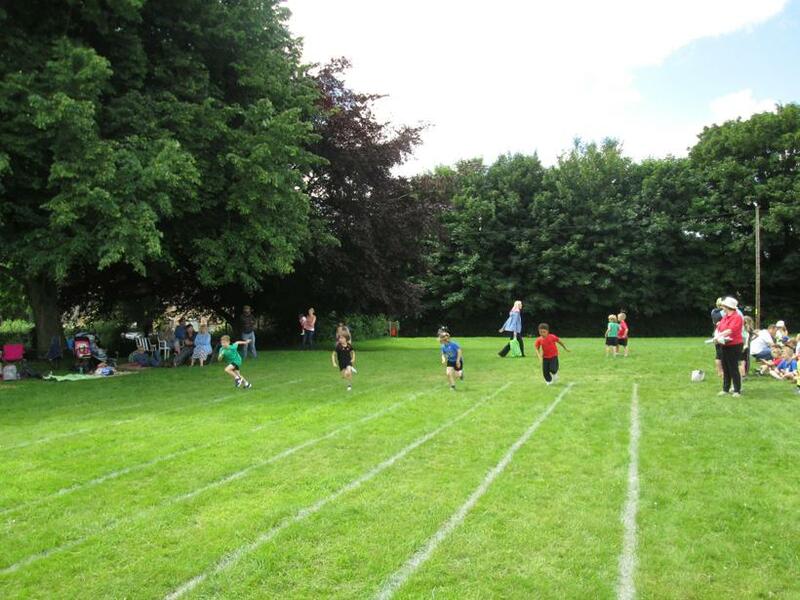 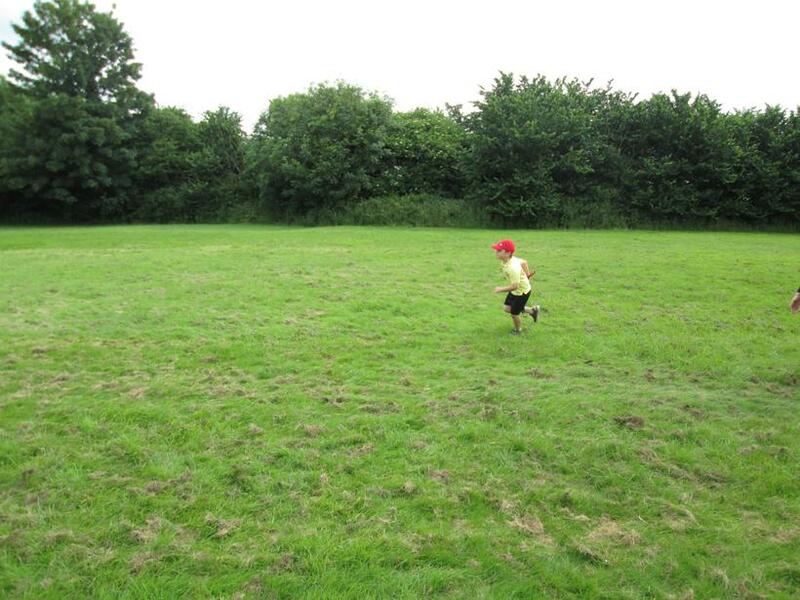 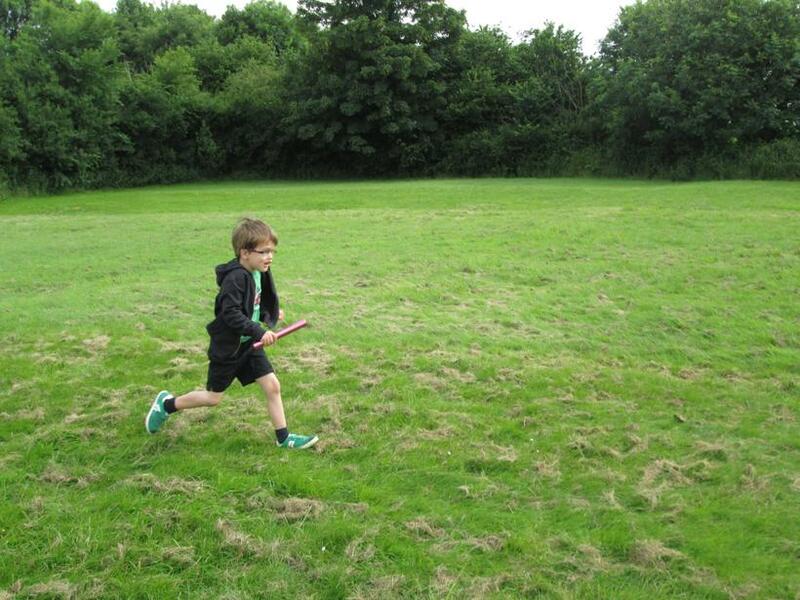 Then it was onto the track races, and again, the children showed great sportsmanship as they cheered each other on to victory in the egg and spoon, hurdles, sprint, relay and long races. 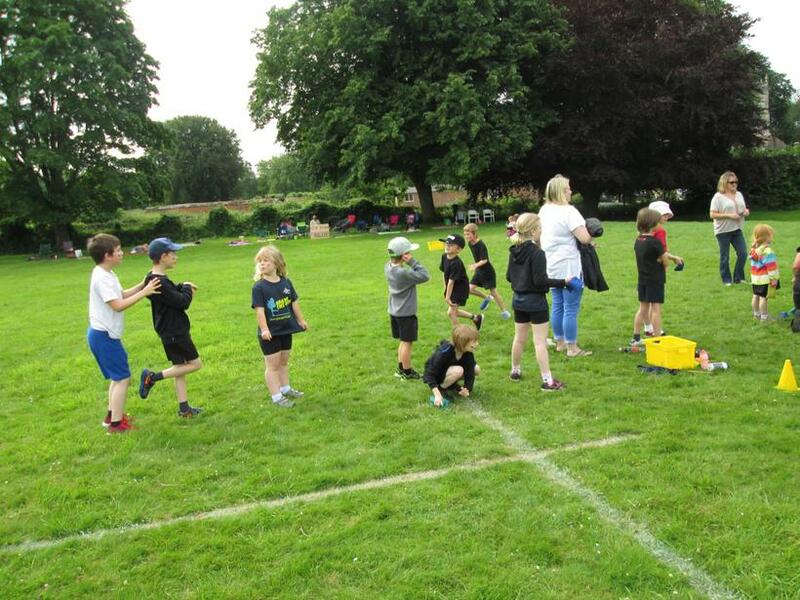 Again our youngest children gave everything 100% and it was lovely to see the smiles on their faces as they all joined in the fun. 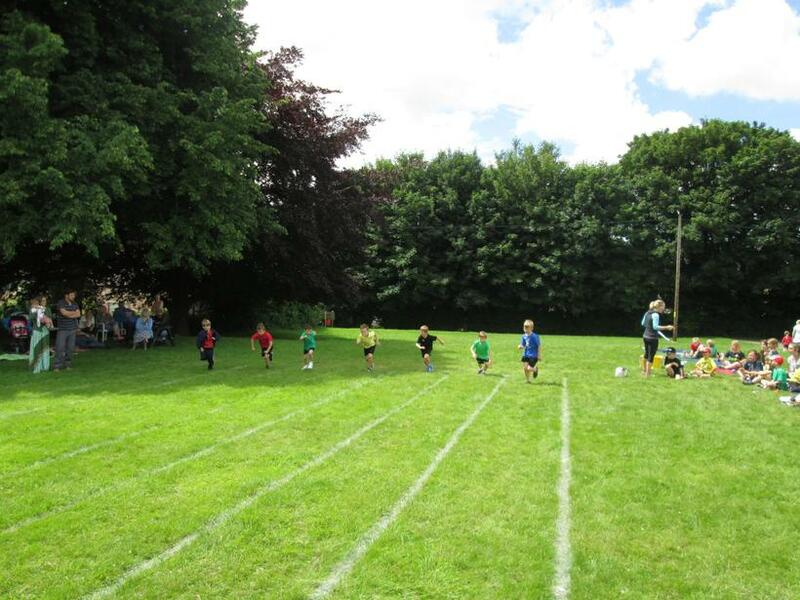 Congratulations to Green Team, captained by Matthew Erasmus for winning the Mini Olympics and a huge well done to all of our medallists in each of the track events. 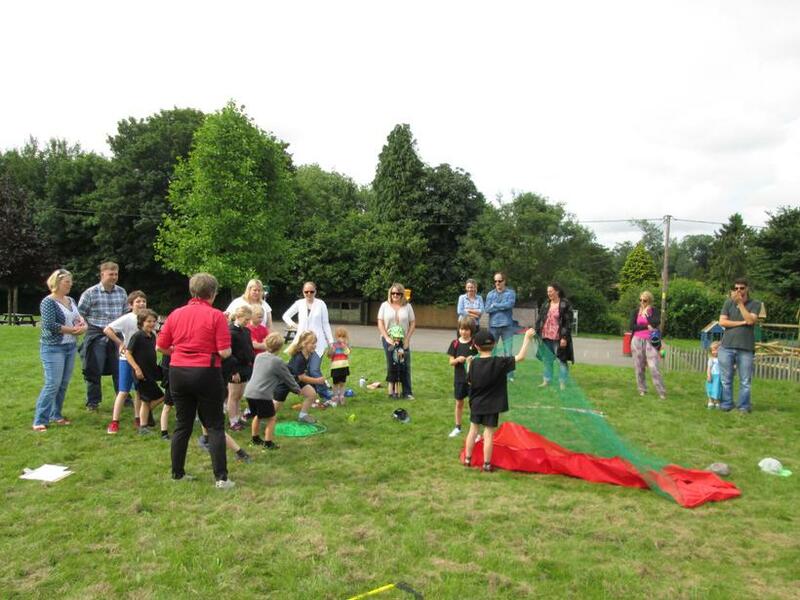 I think I can safely say that the morning was an enormous success and it was fantastic to see so many of our parents and grandparents supporting from the side lines. 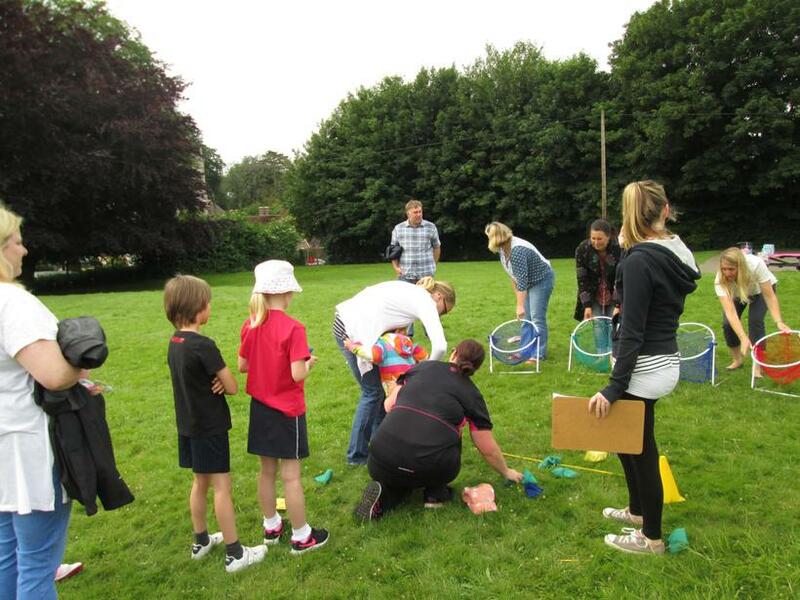 A big thank you too to our brilliant staff team for helping to set up and run each event. 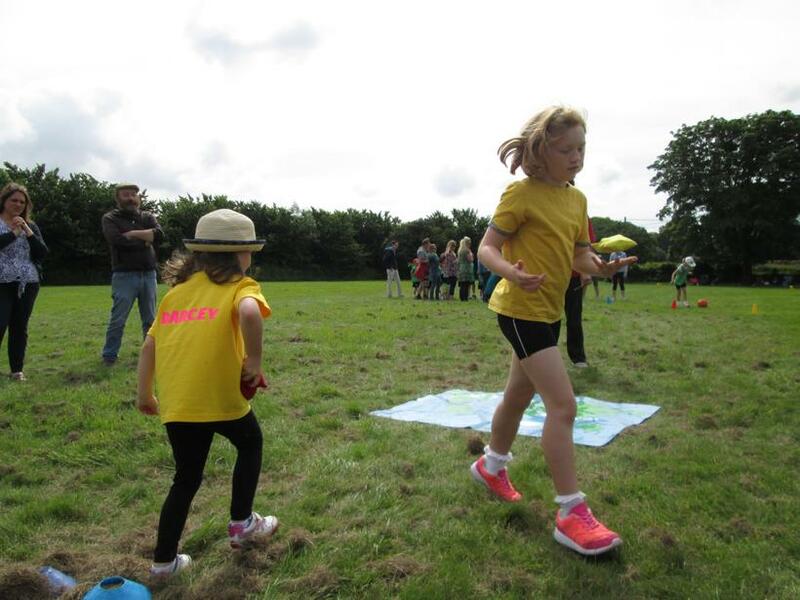 The children definitely embraced the Olympic values of determination, inspiration, courage, respect and friendship and I am already looking forward to next year!